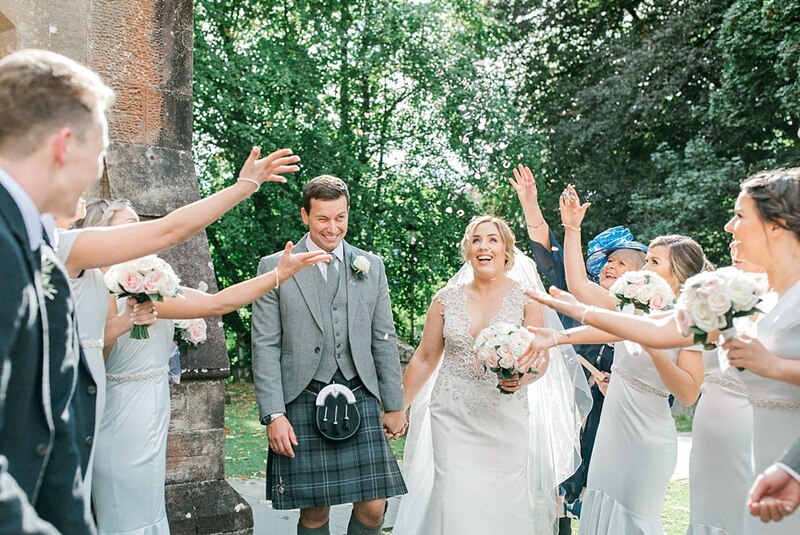 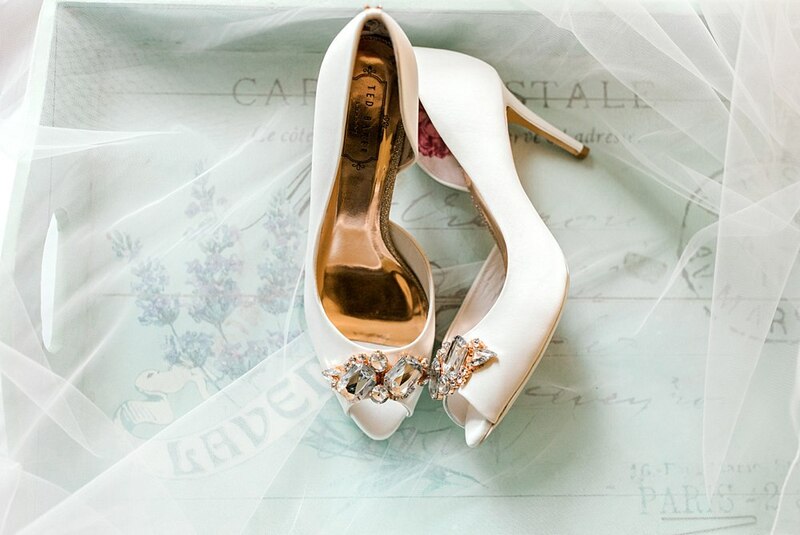 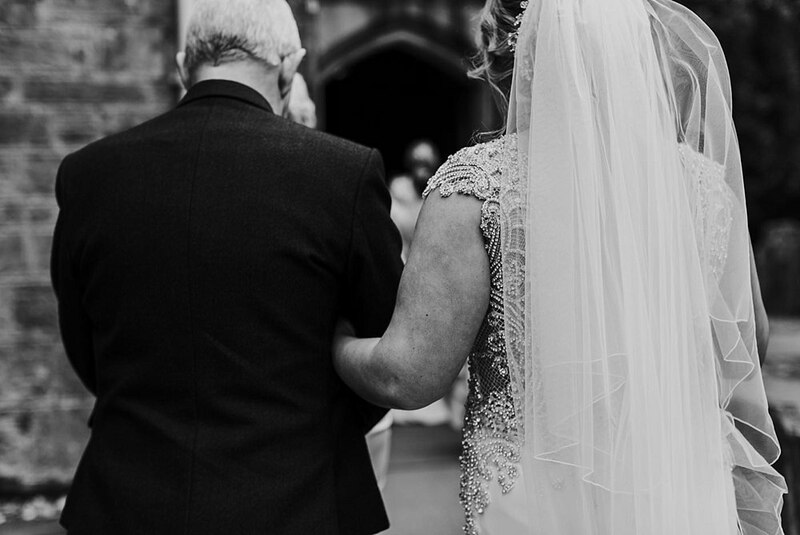 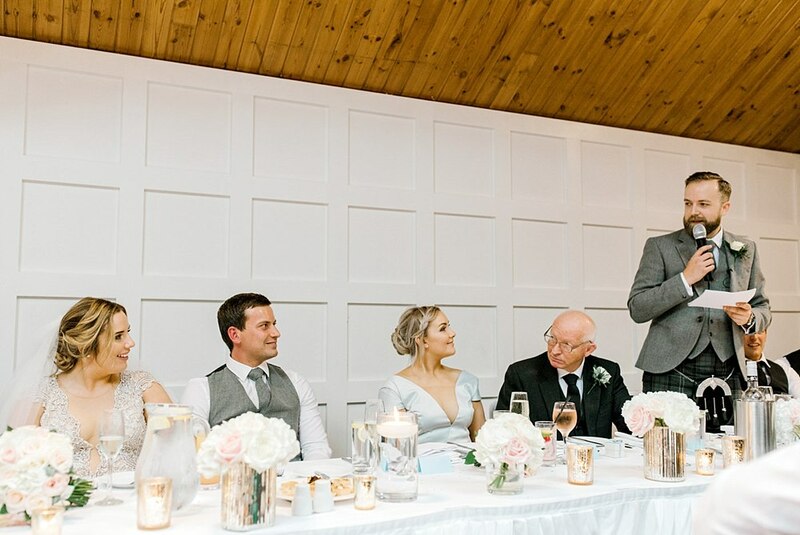 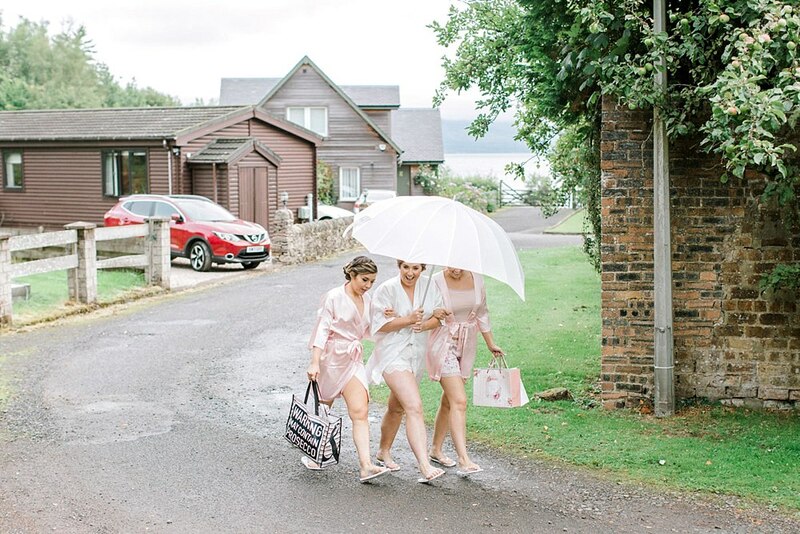 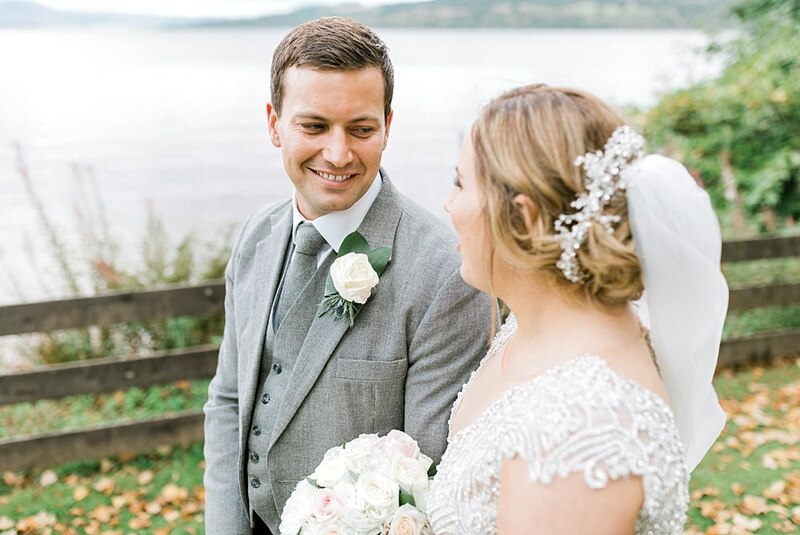 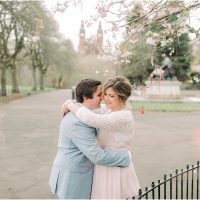 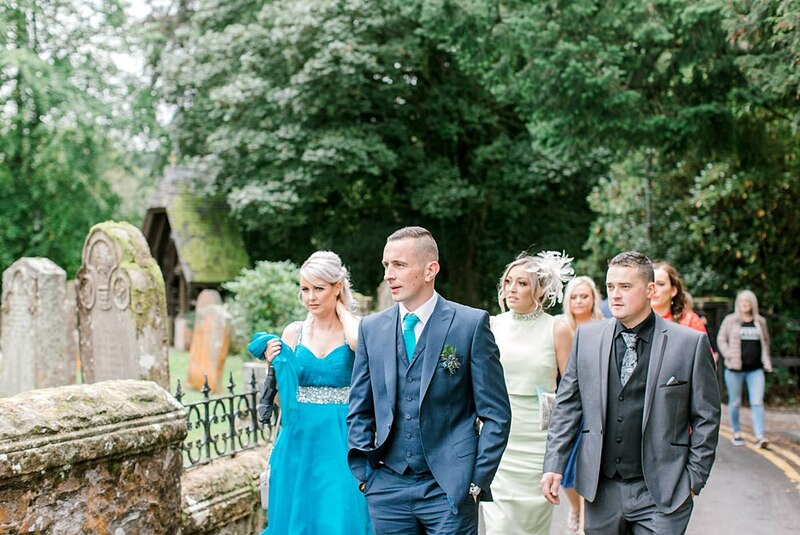 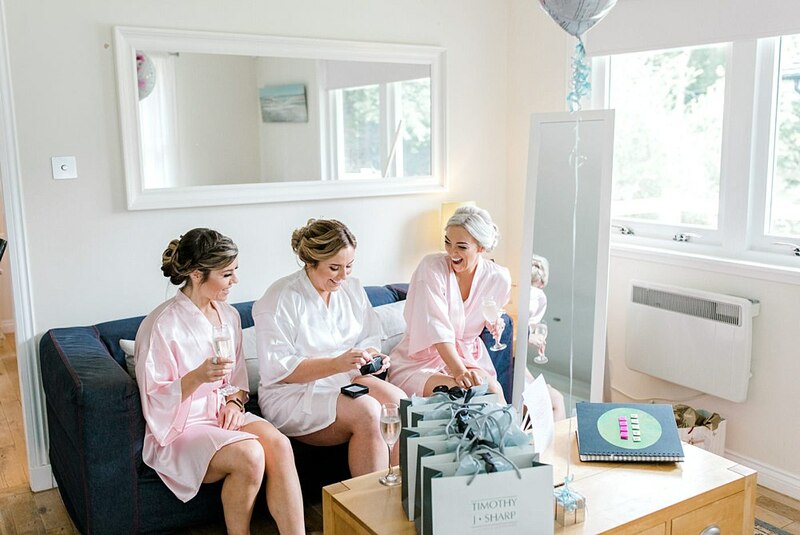 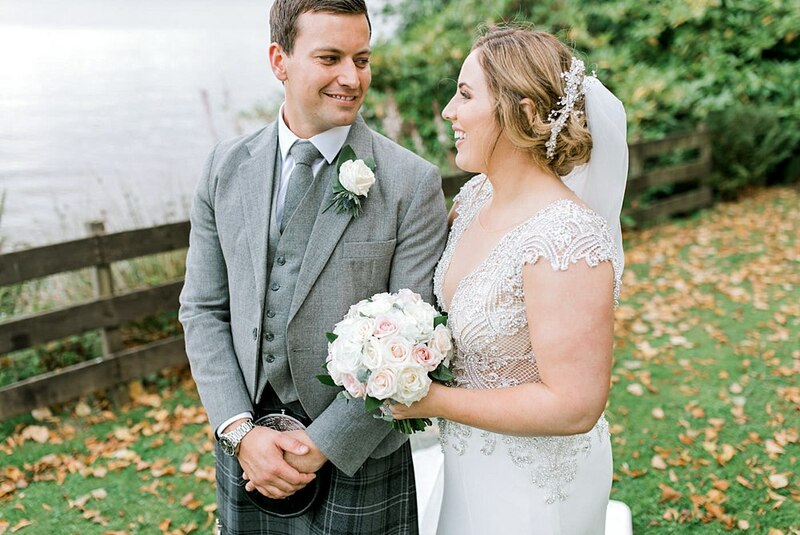 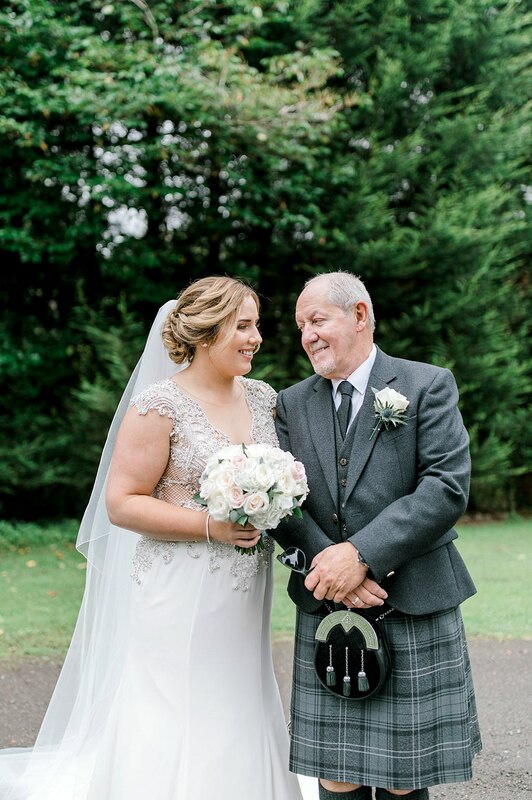 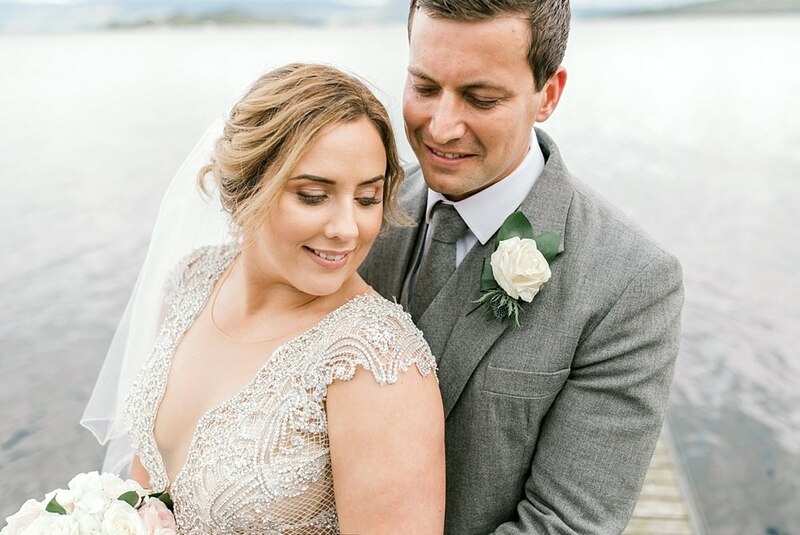 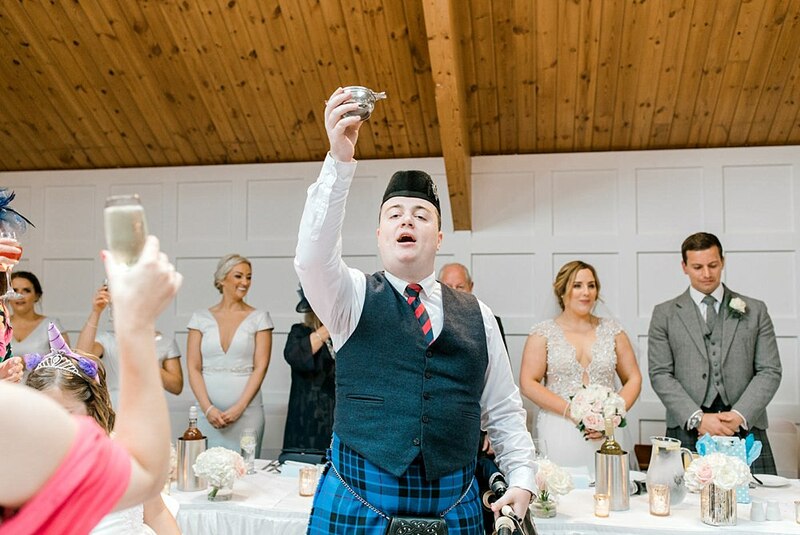 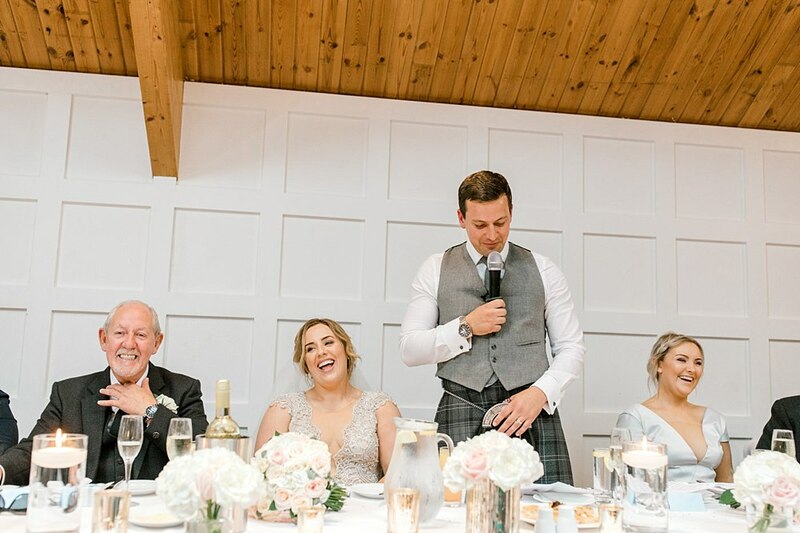 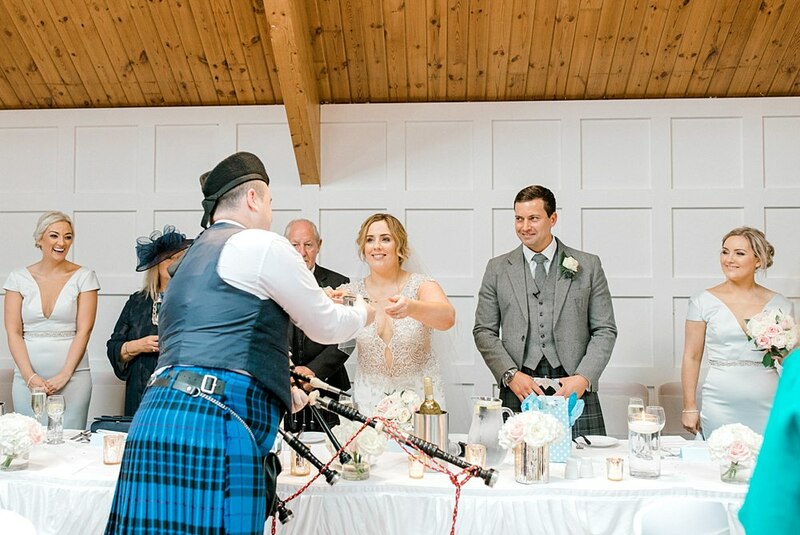 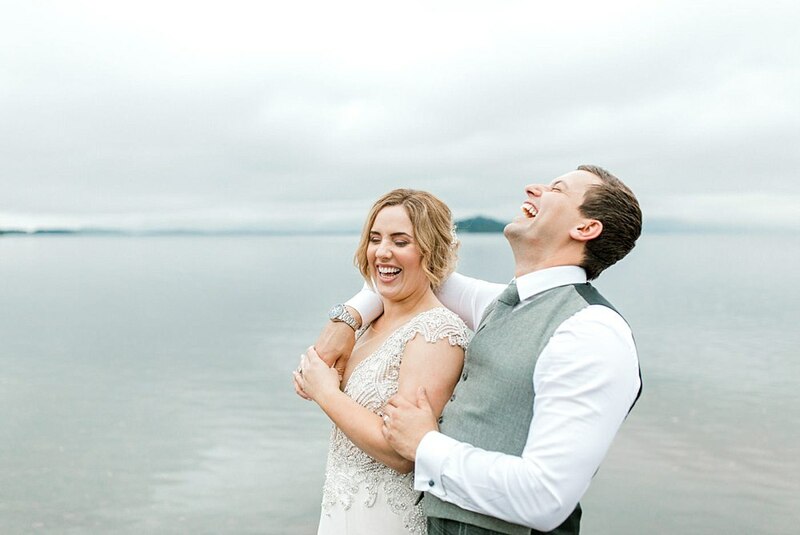 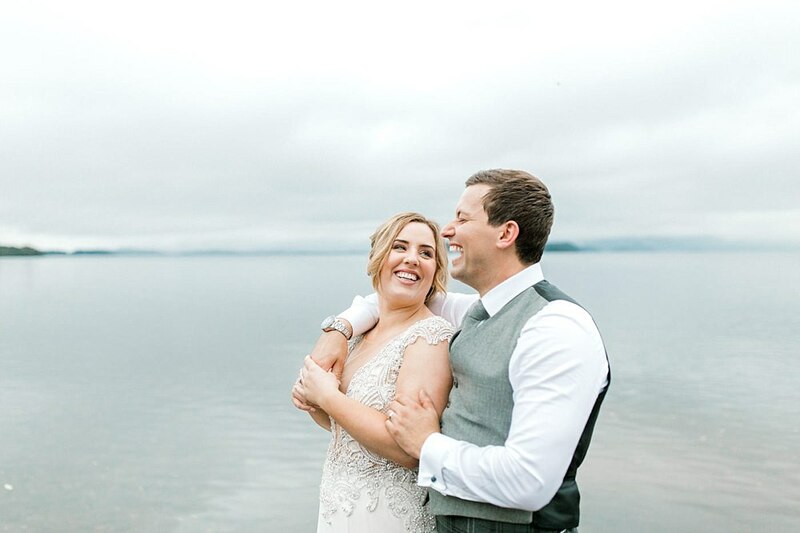 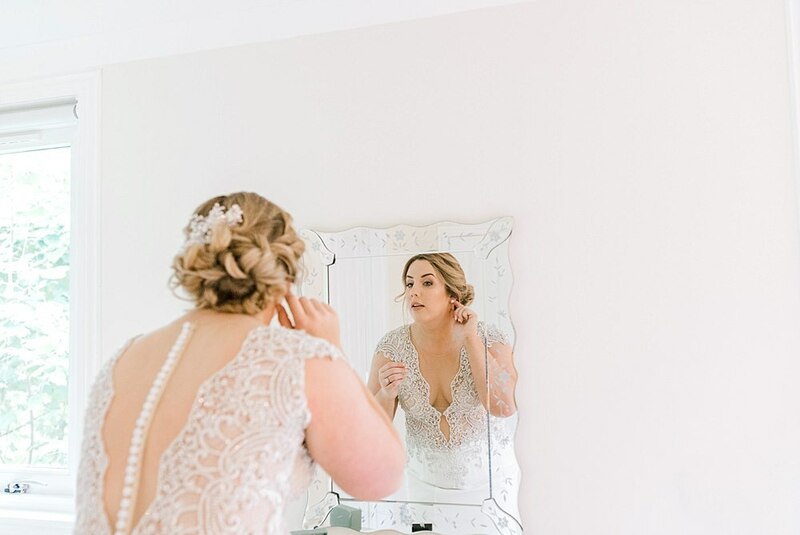 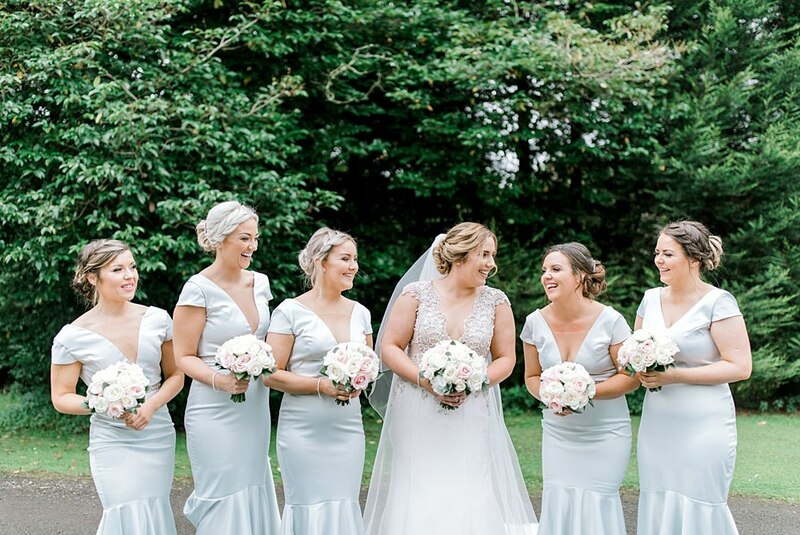 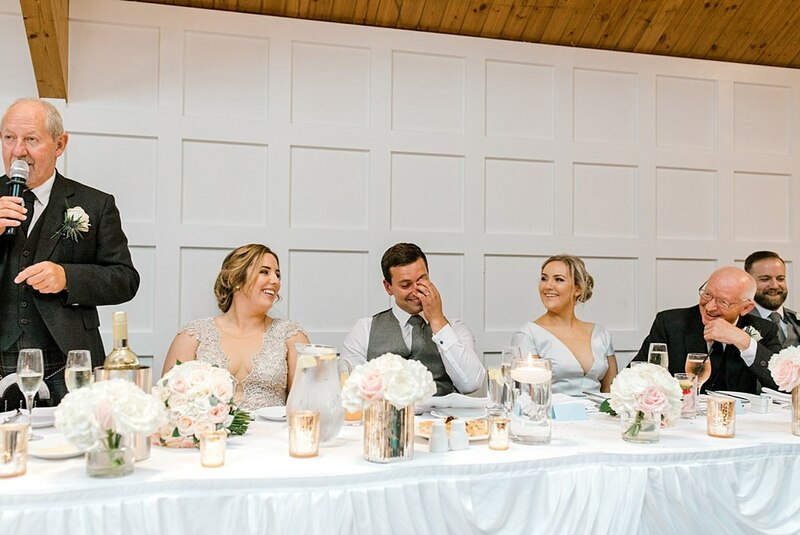 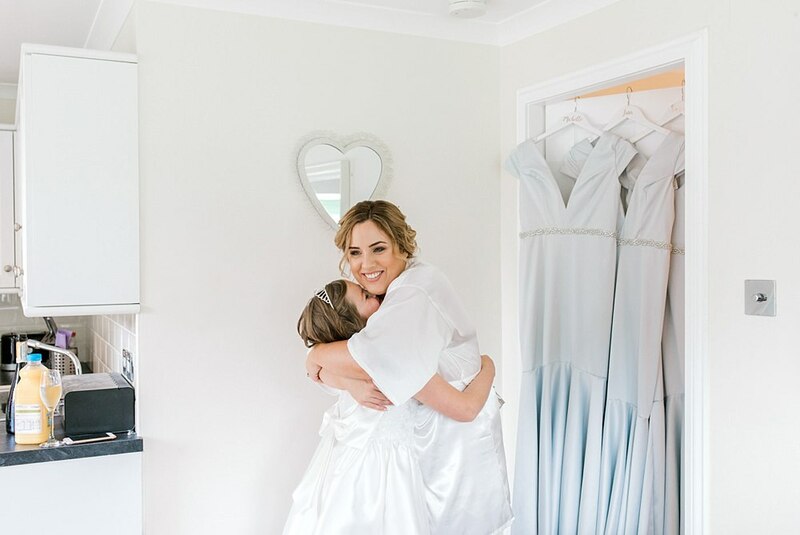 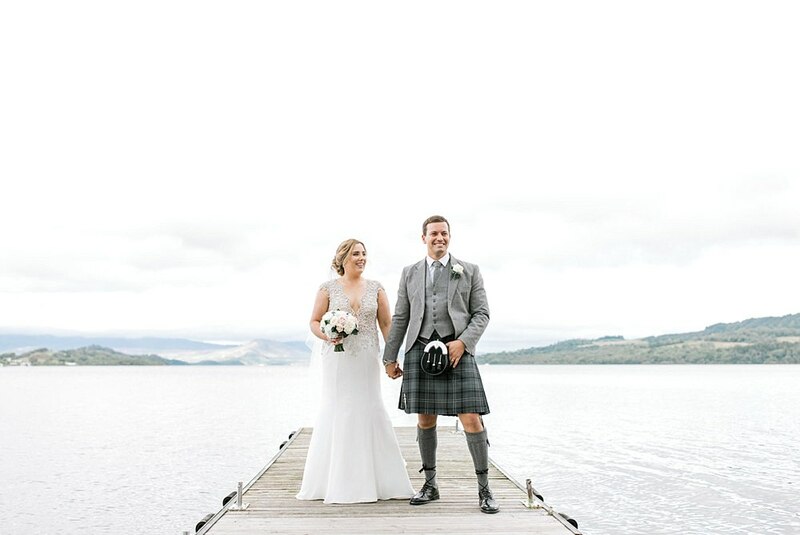 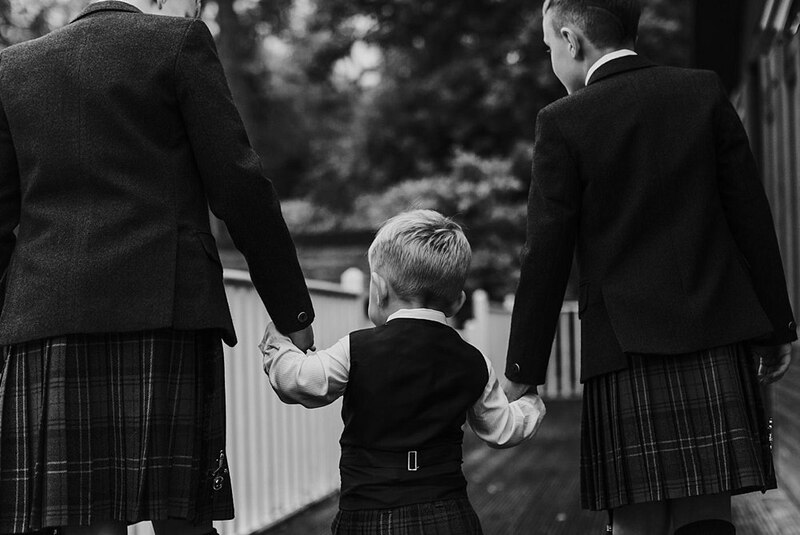 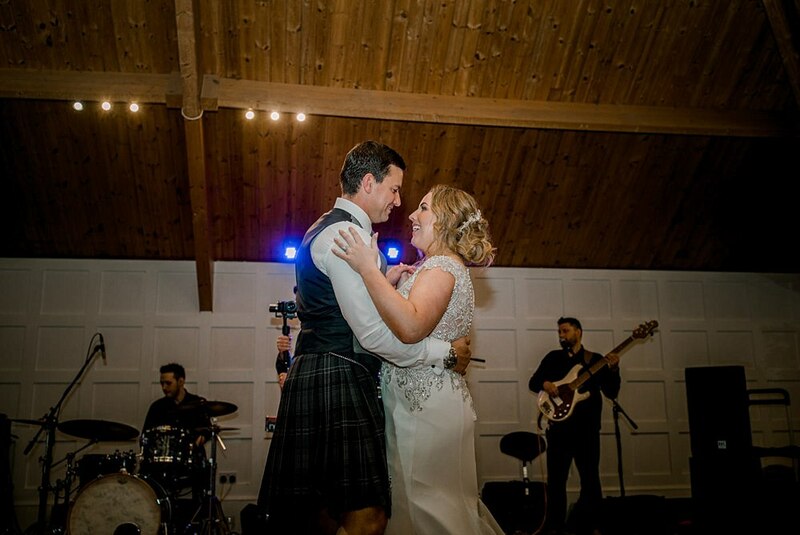 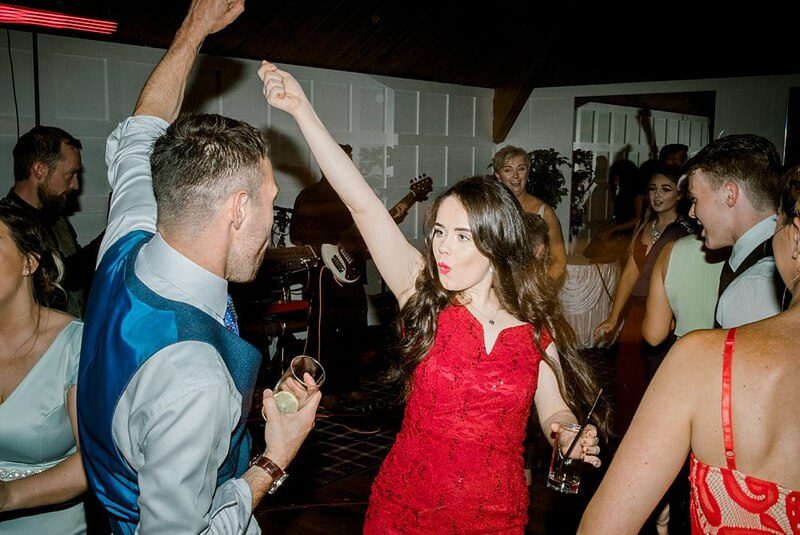 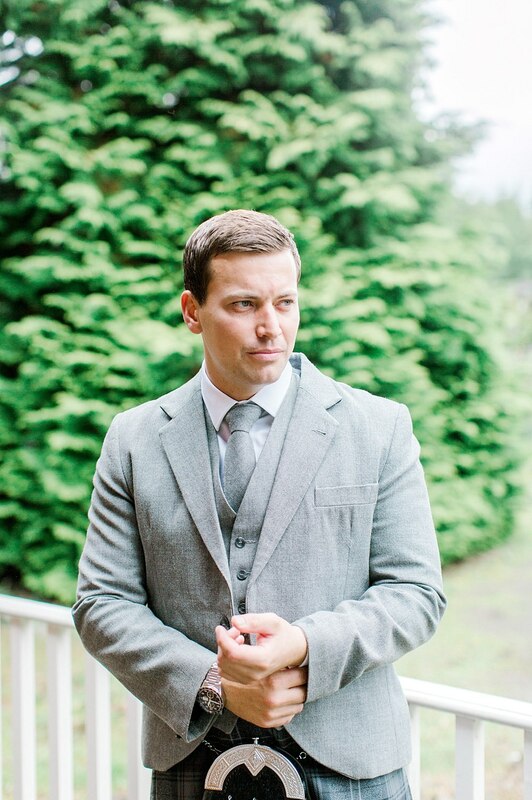 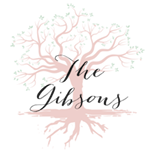 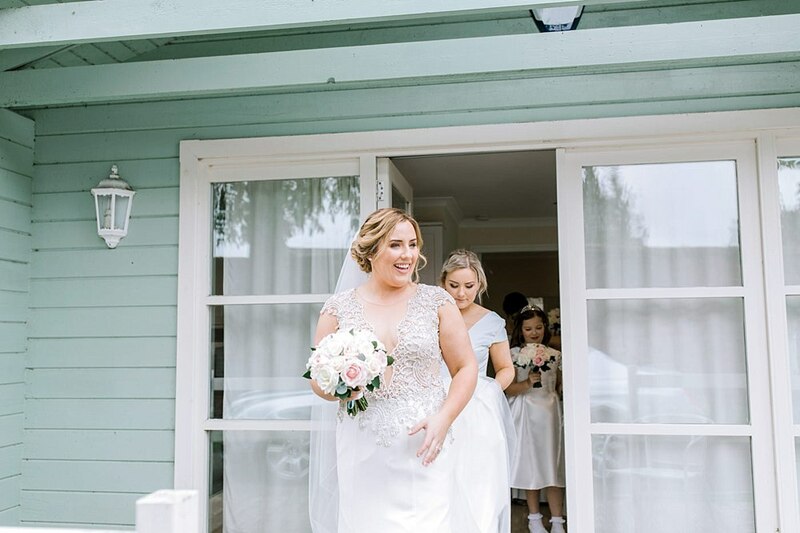 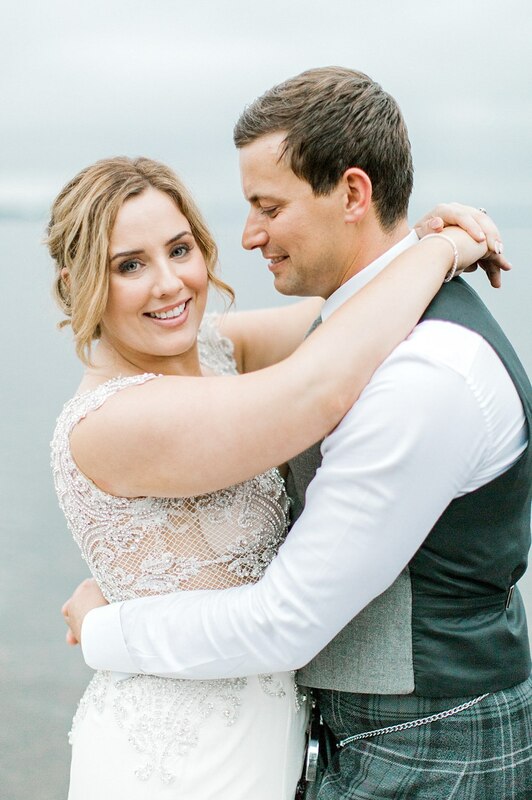 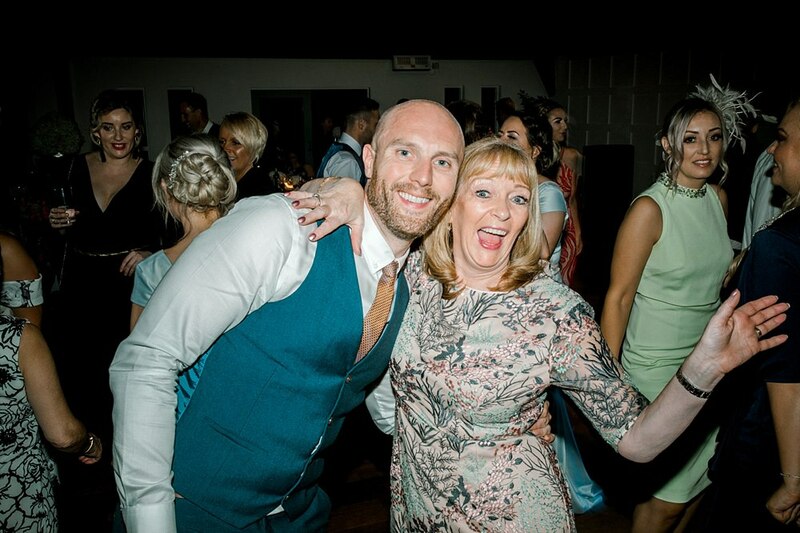 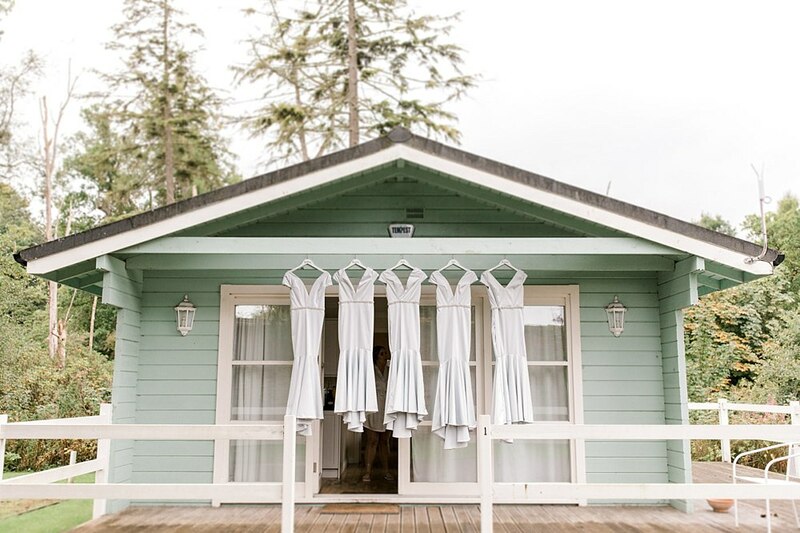 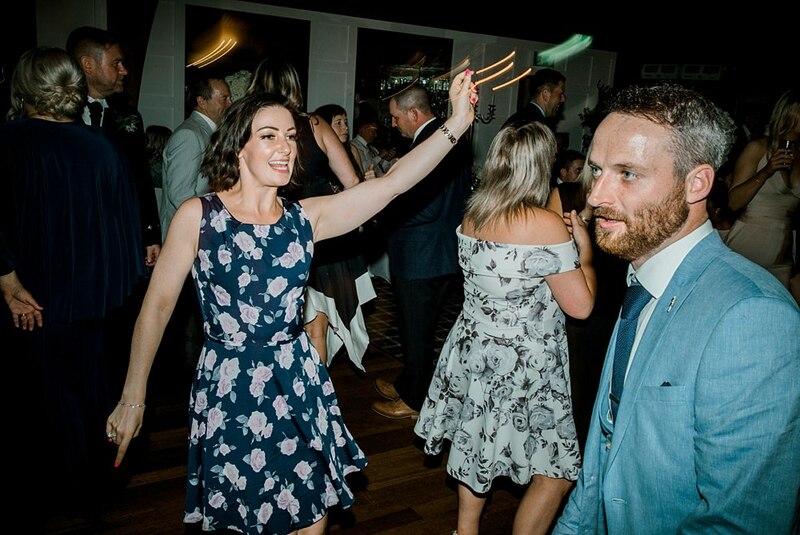 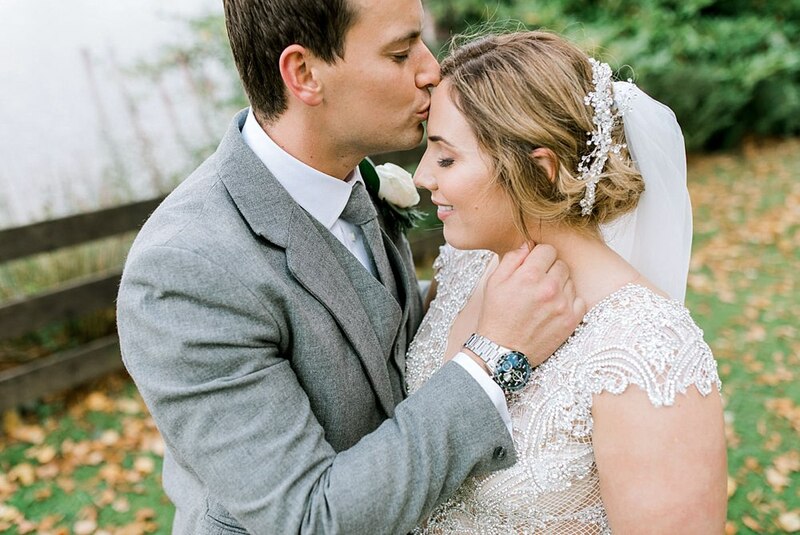 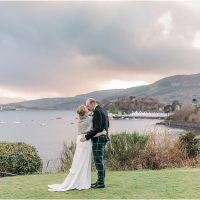 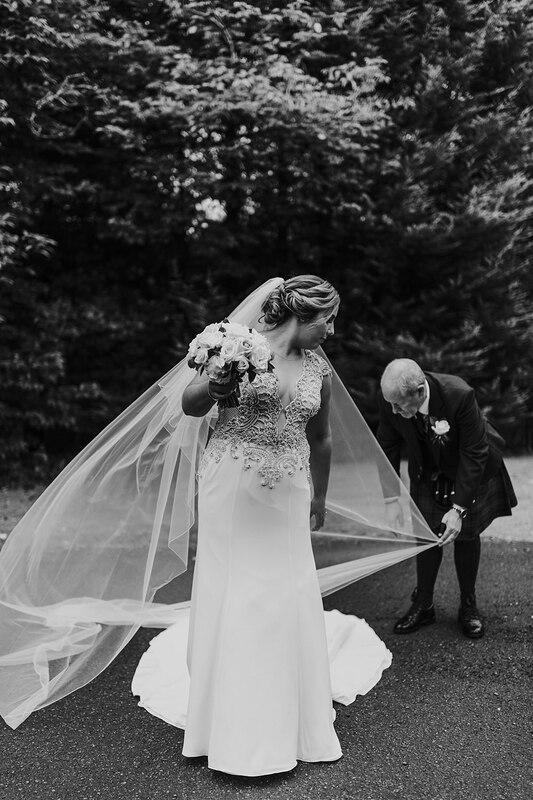 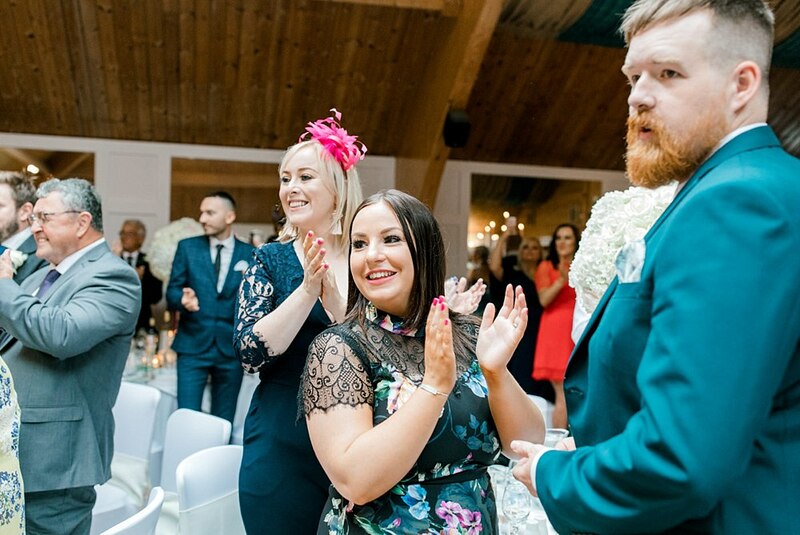 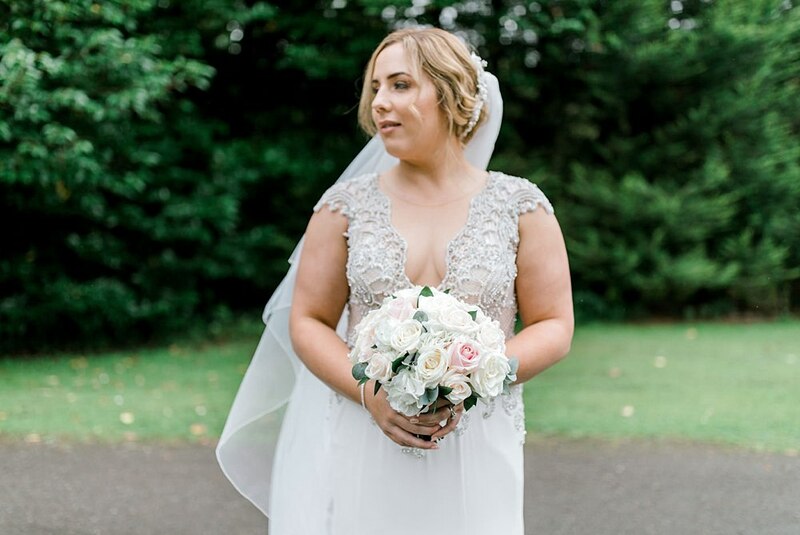 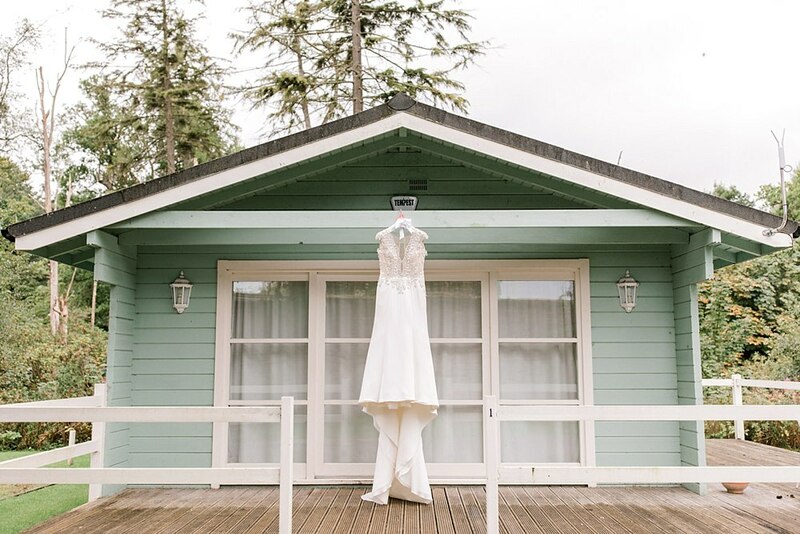 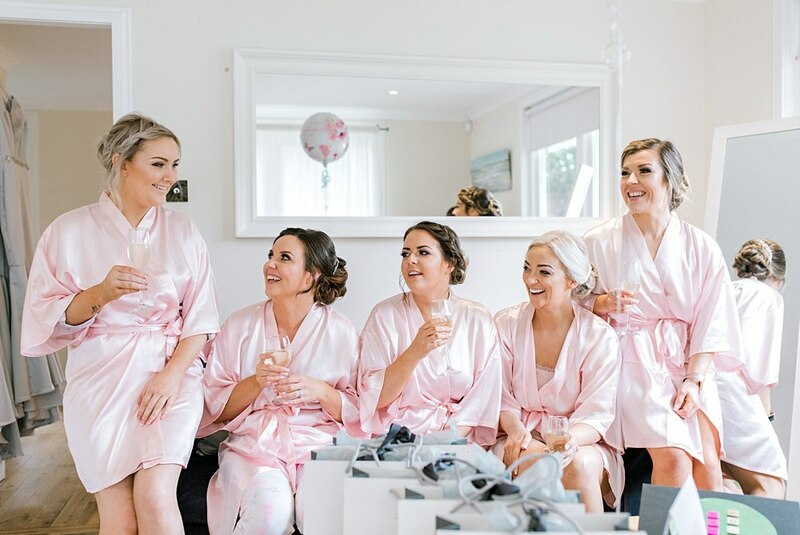 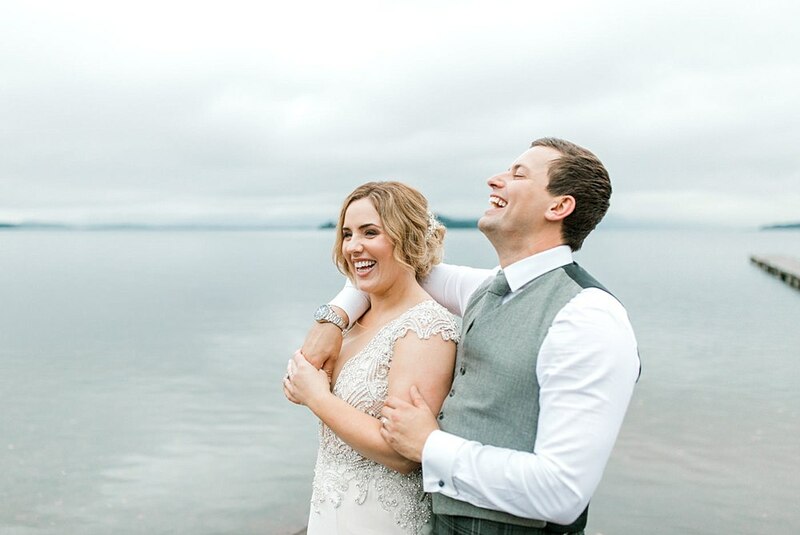 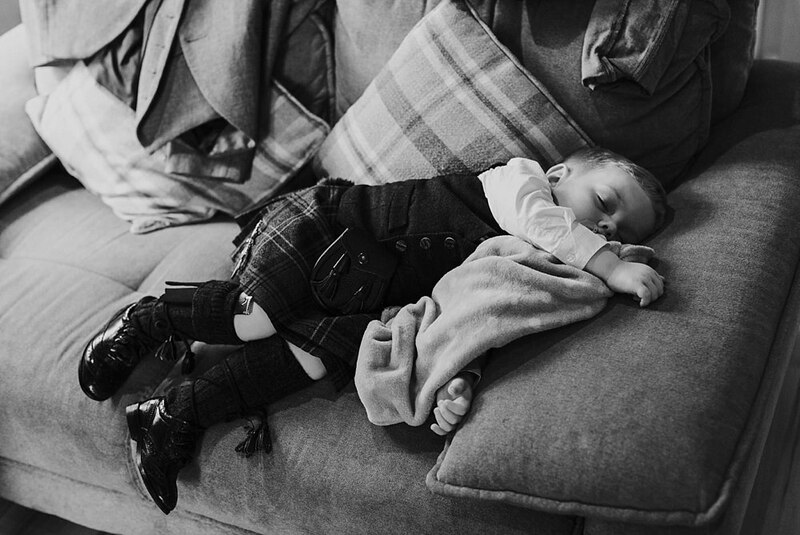 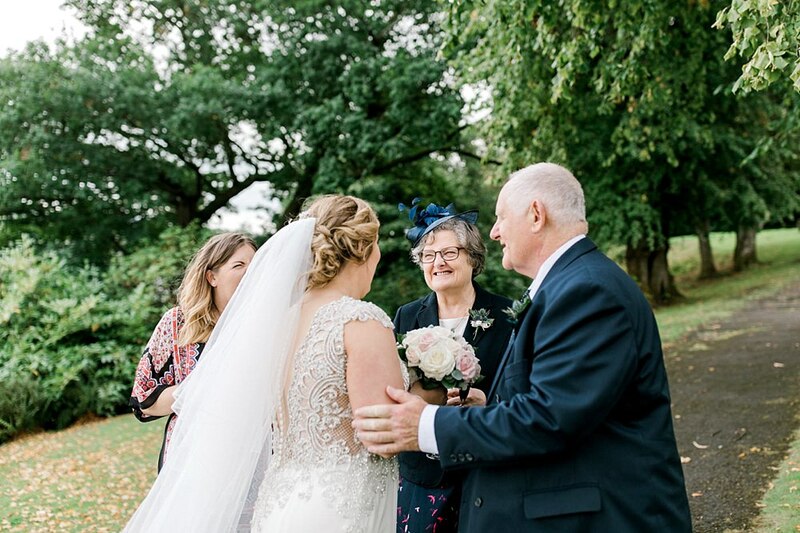 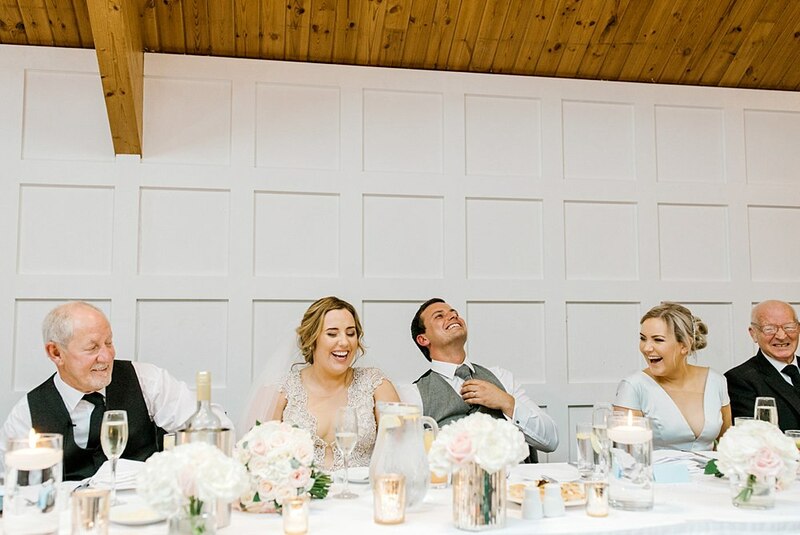 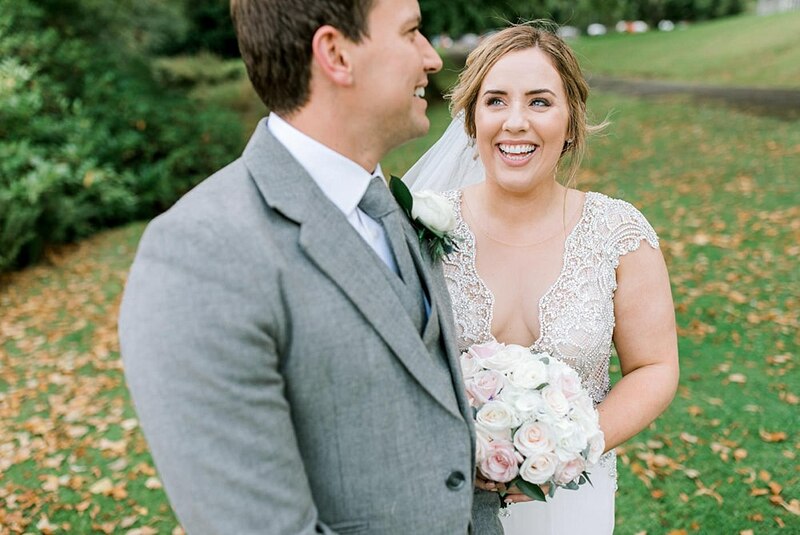 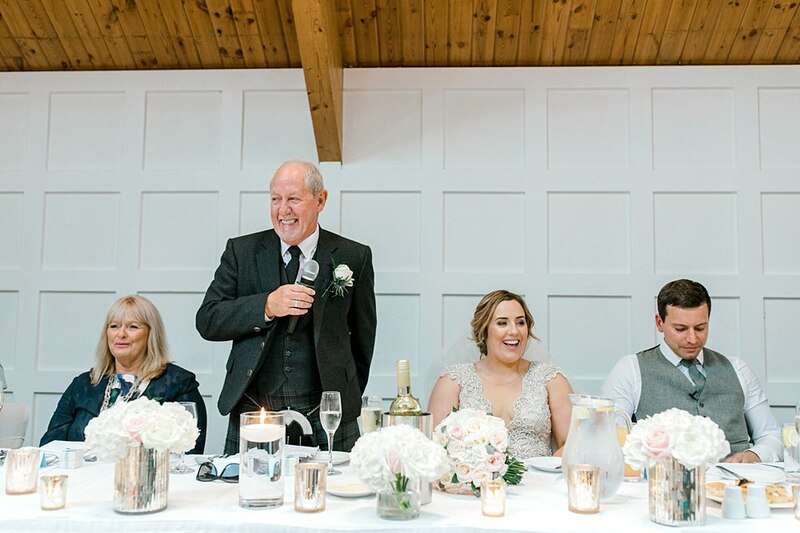 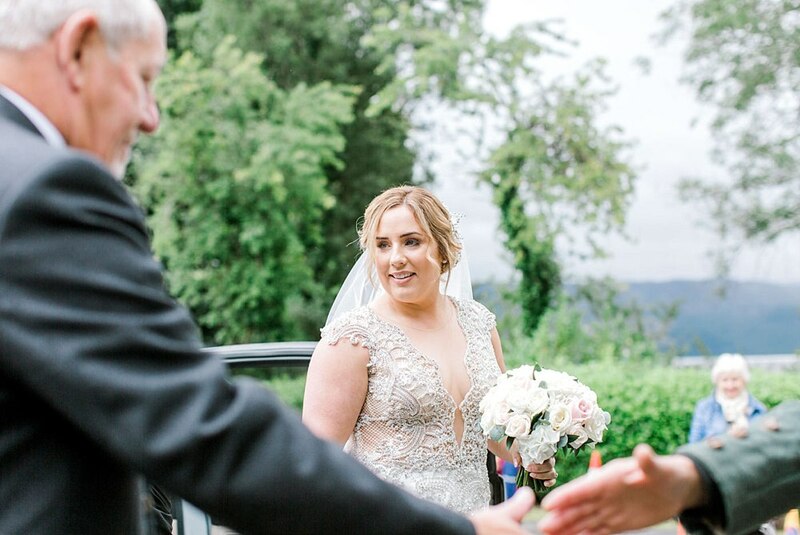 Absolutely adored this September wedding at The Cruin! 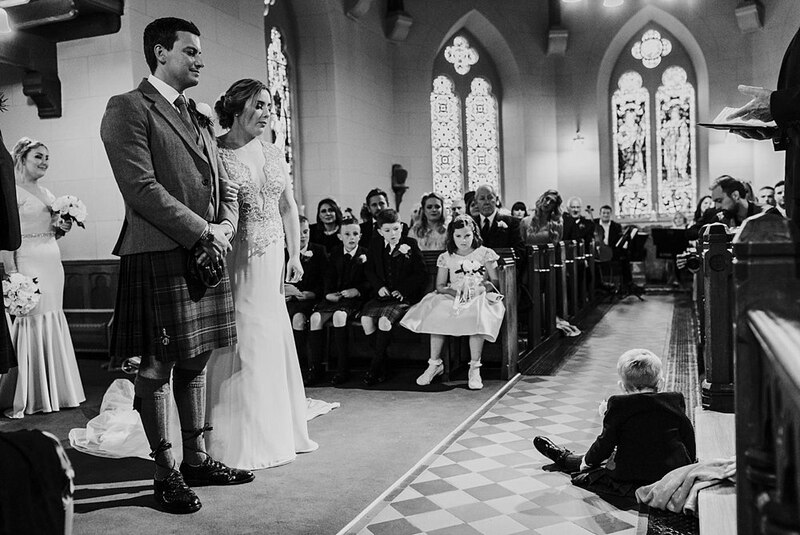 It was such an honour to photograph Jill and Magnus’s wedding after photographing Jill’s brother’s wedding over 4 years ago now. 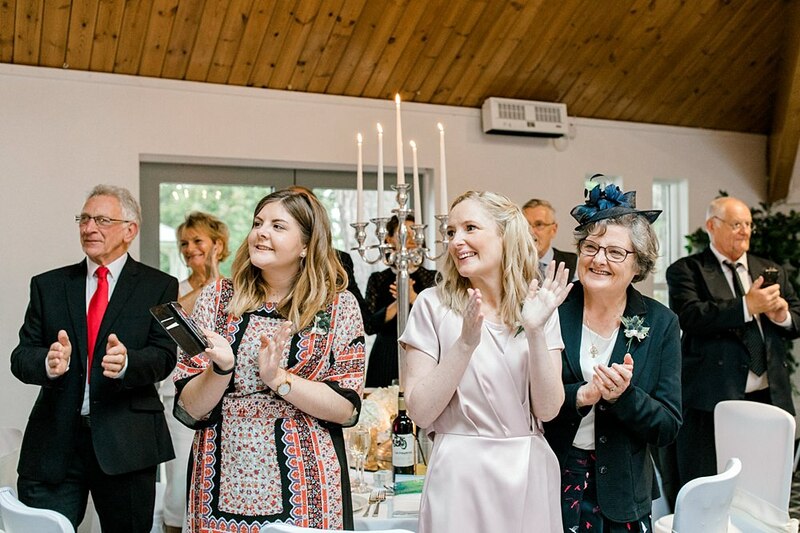 It is always such a compliment to be asked by multiple family members and to see all those familiar faces again. 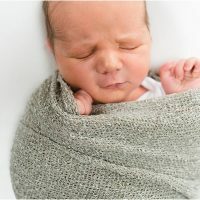 Since we saw them last they brought an adorable son Anders into the world. 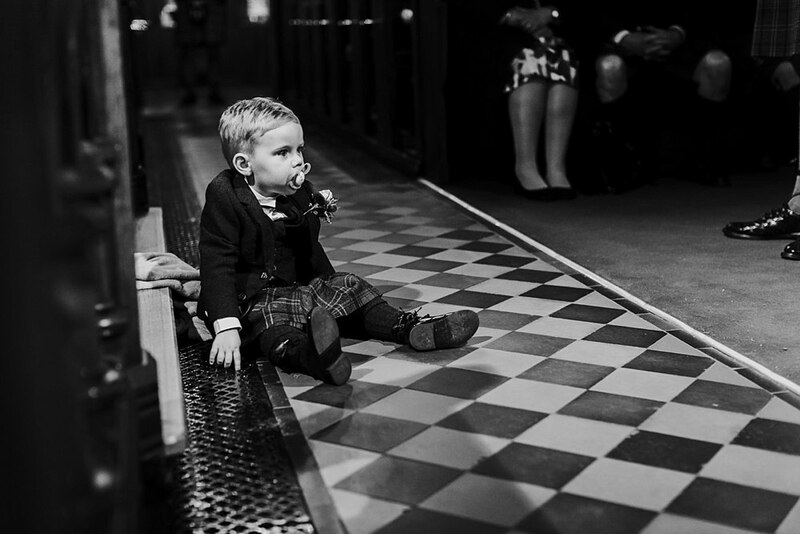 With a name like that he is definitely a character and he is an absolute cutie who provided us with plenty of photo opportunities! 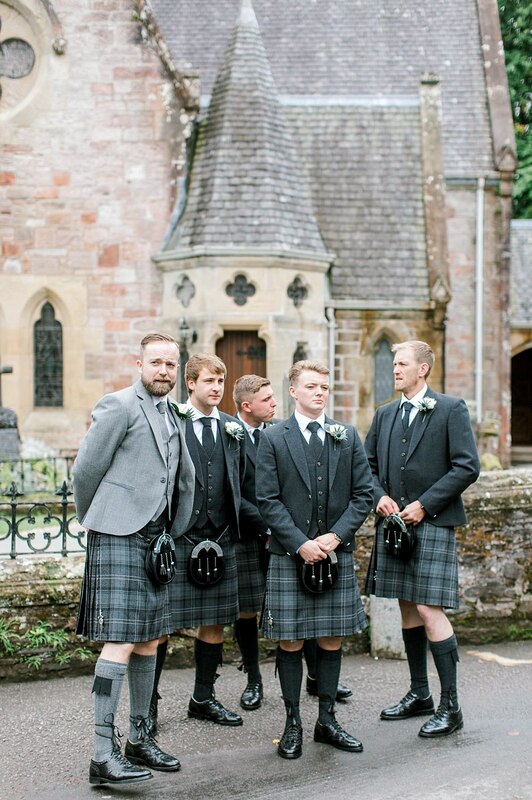 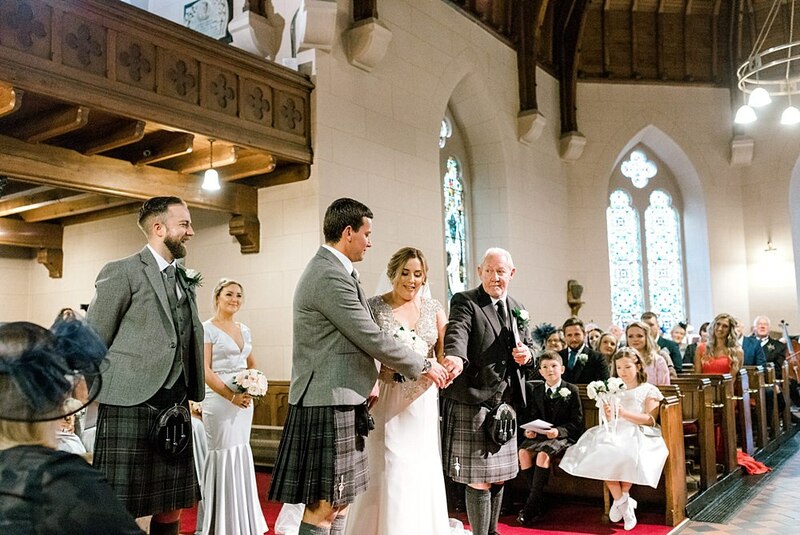 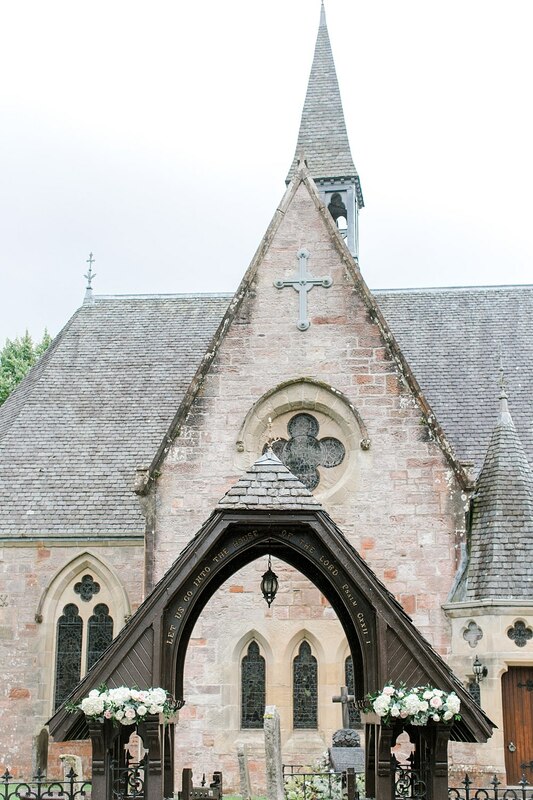 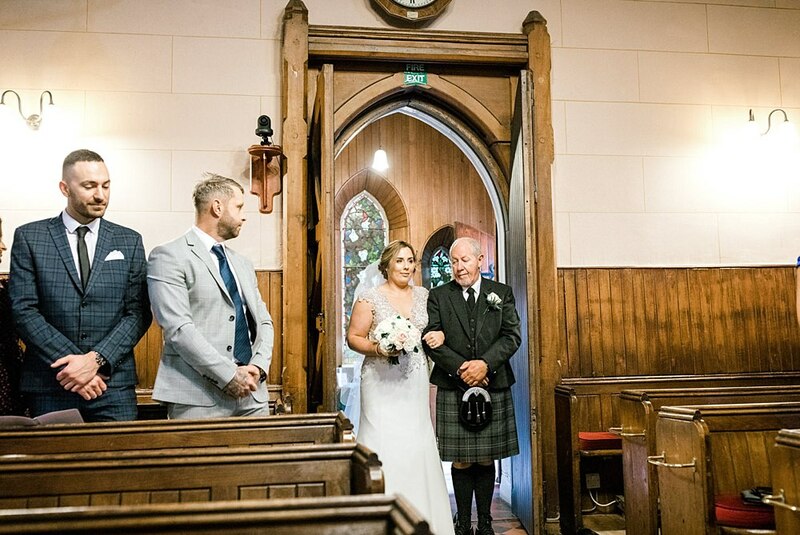 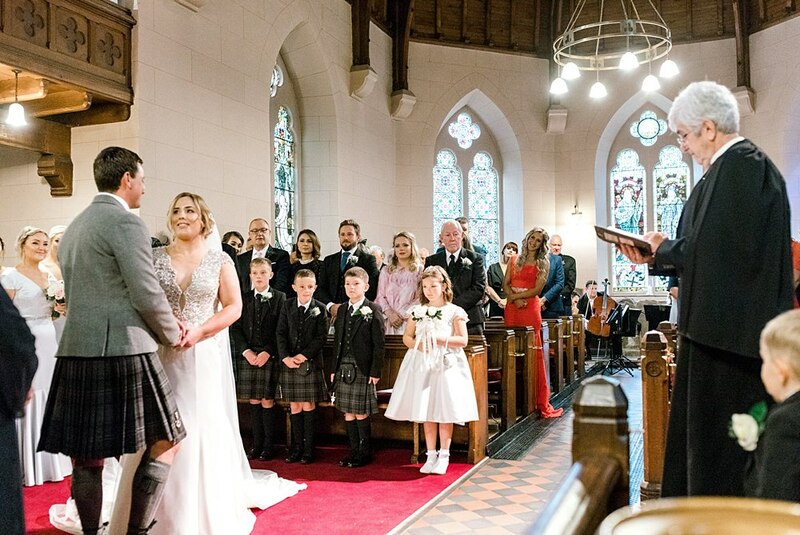 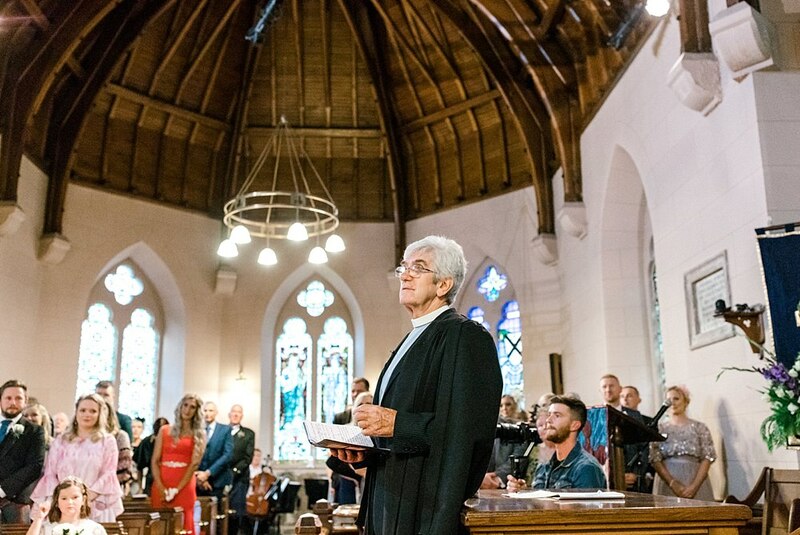 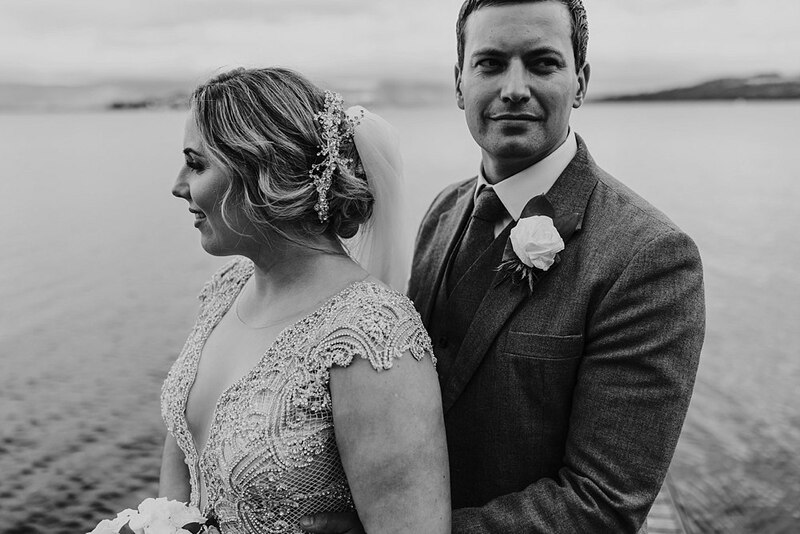 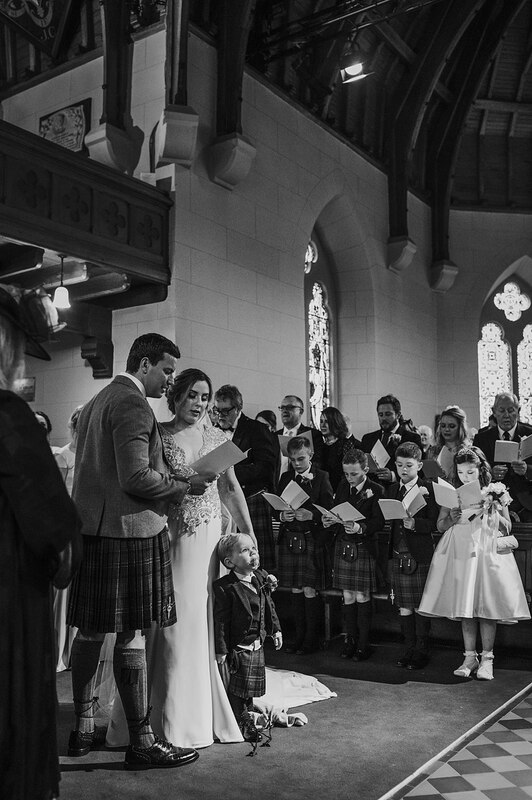 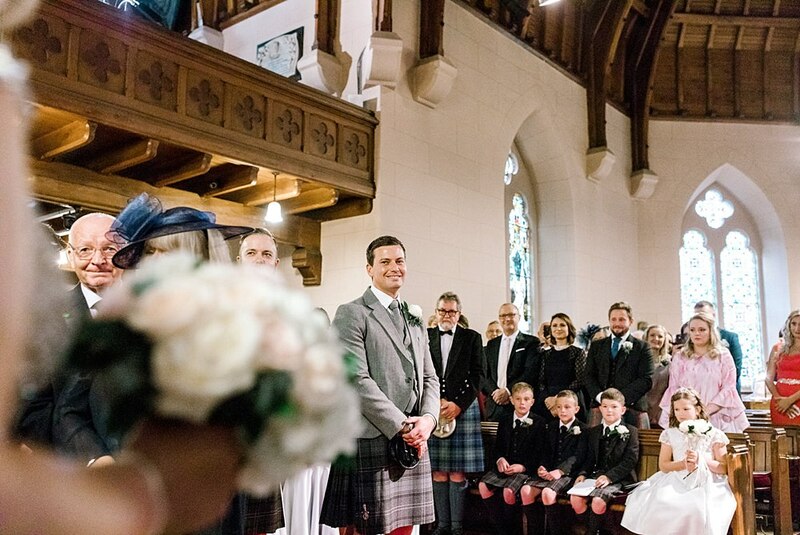 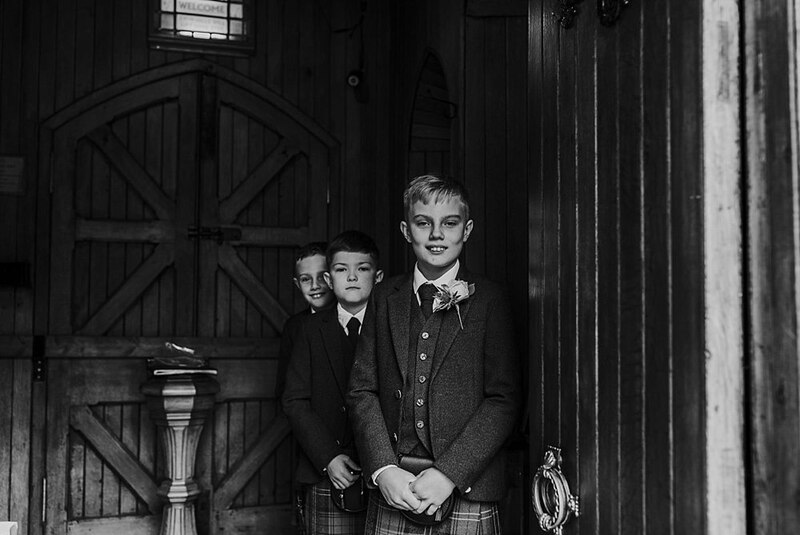 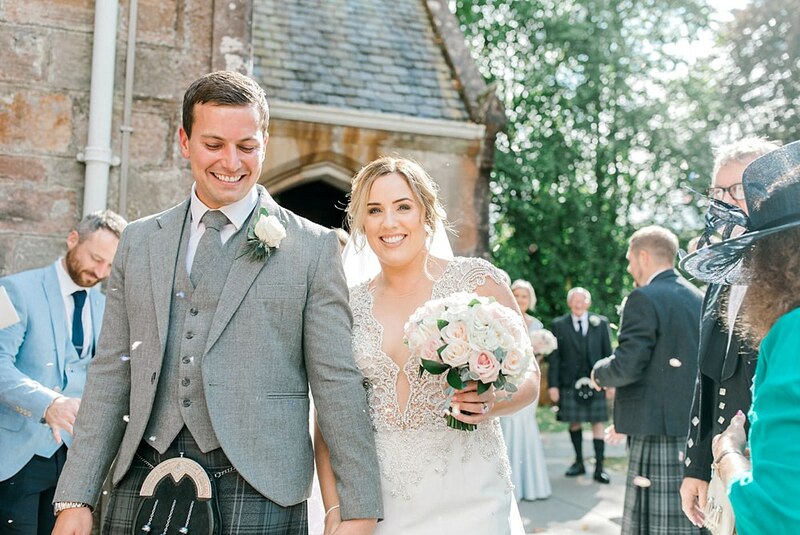 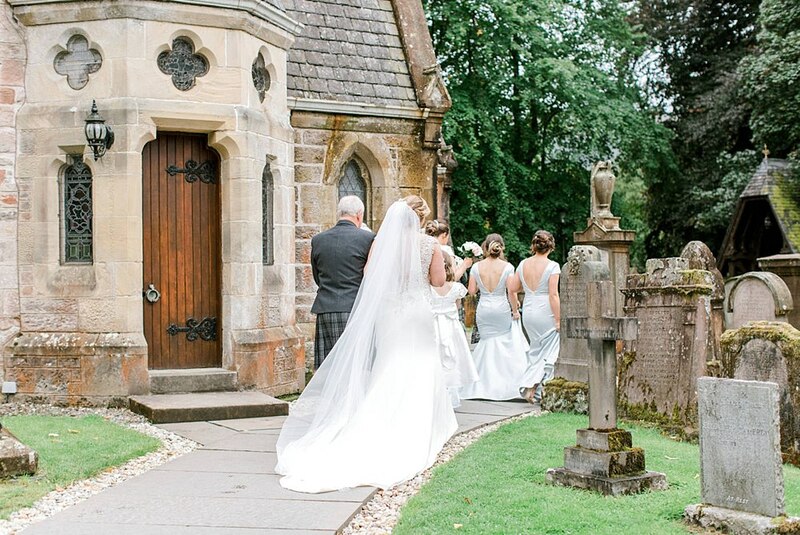 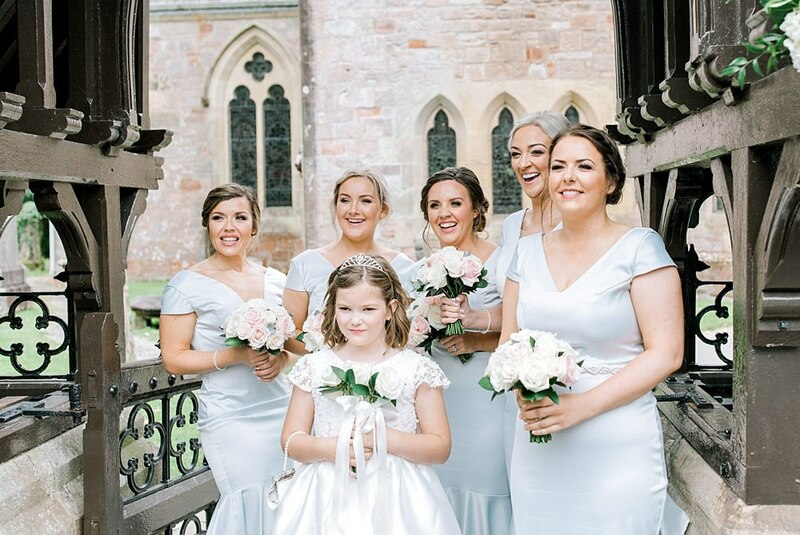 On the day itself, the ceremony took place at the beautiful Luss Church and the rest of the day started and continued on at The Cruin. 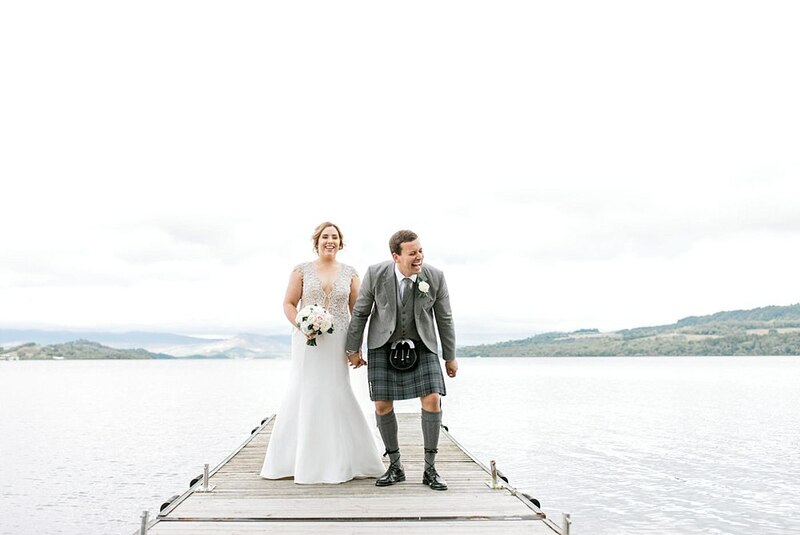 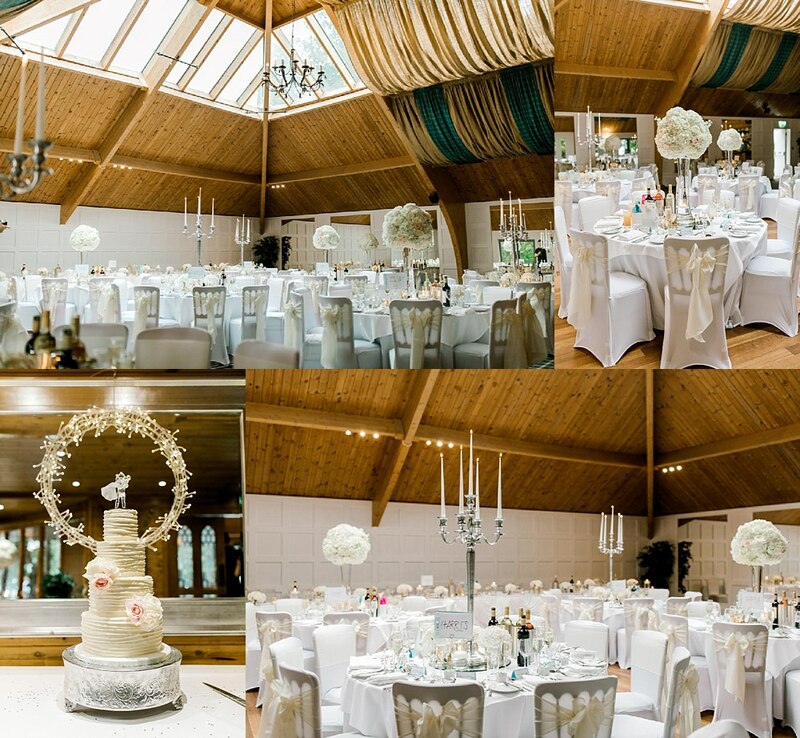 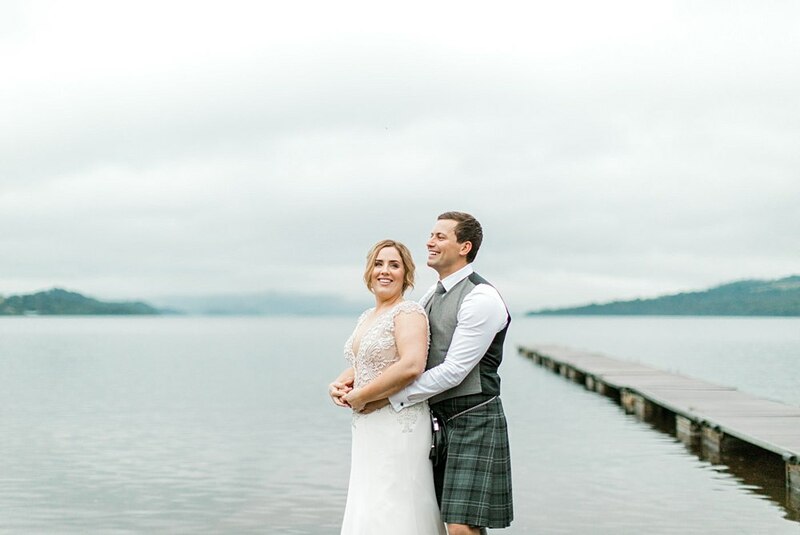 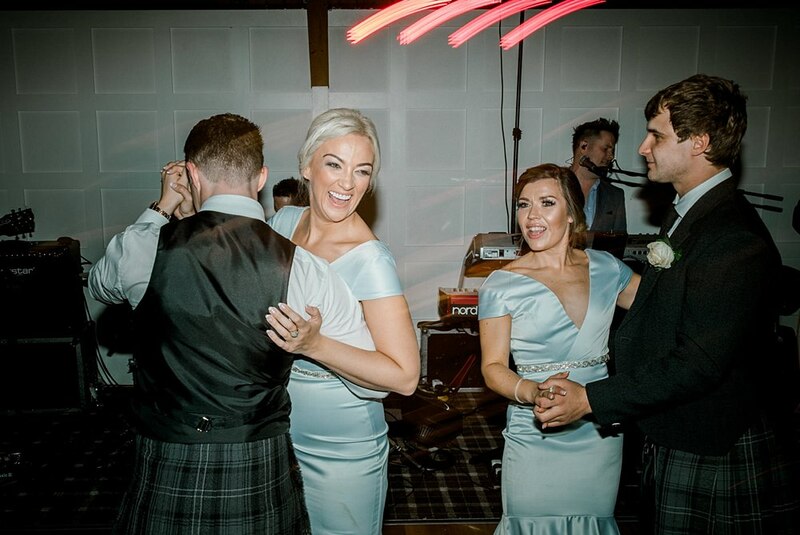 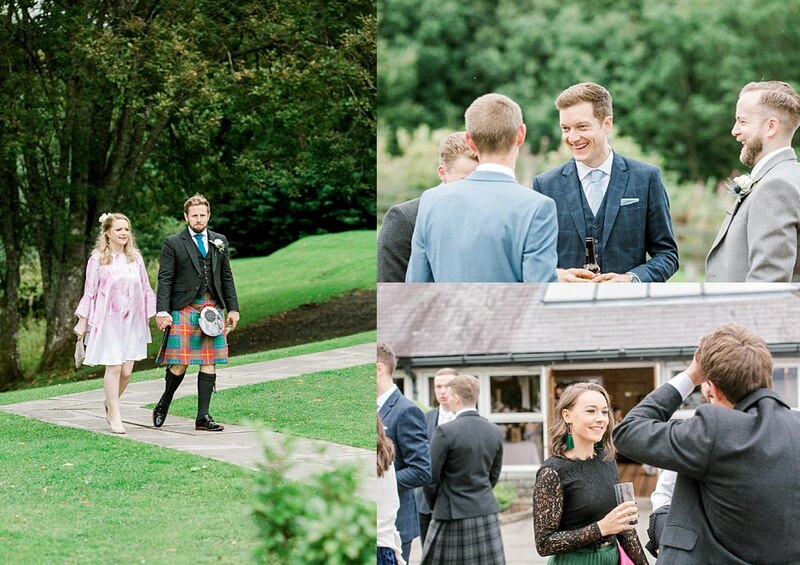 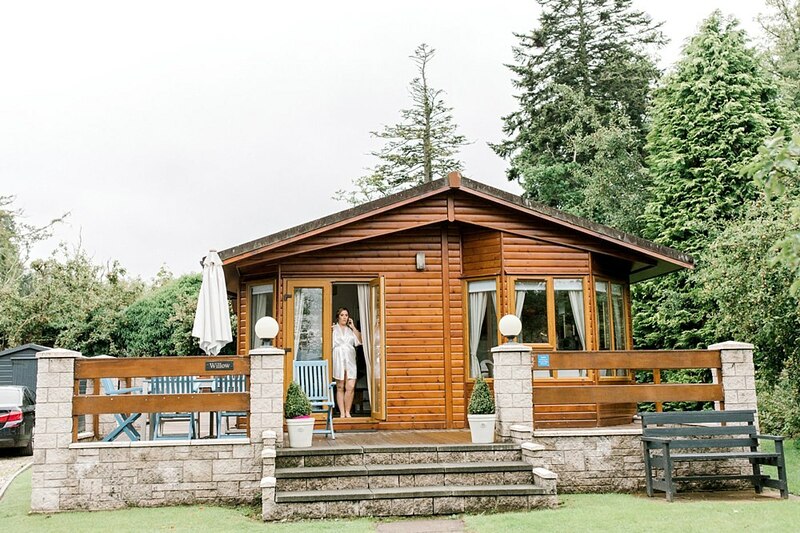 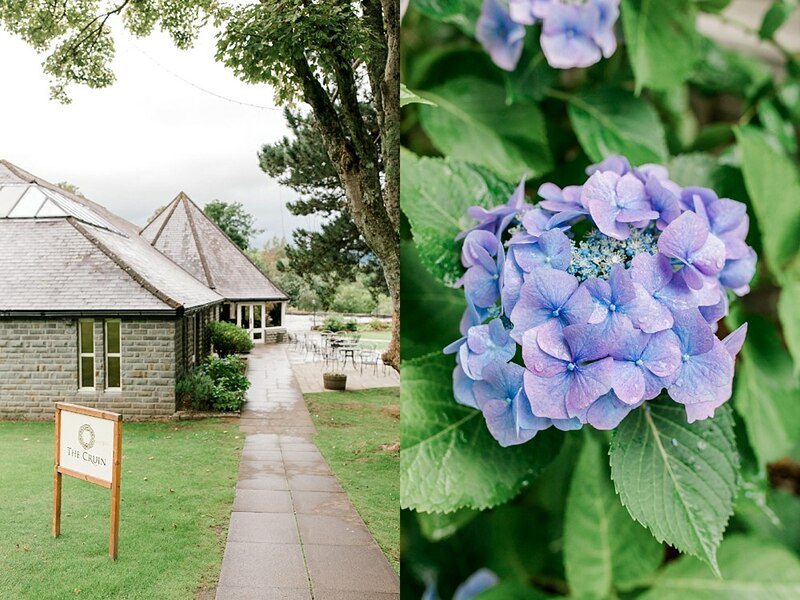 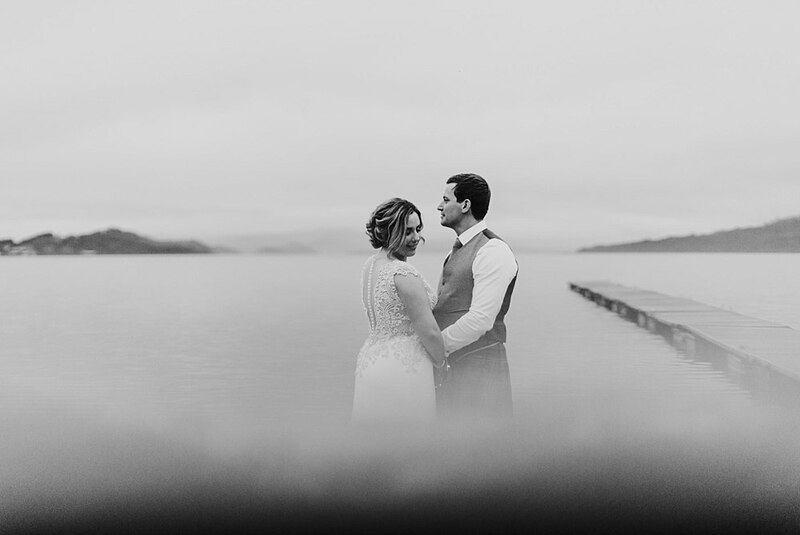 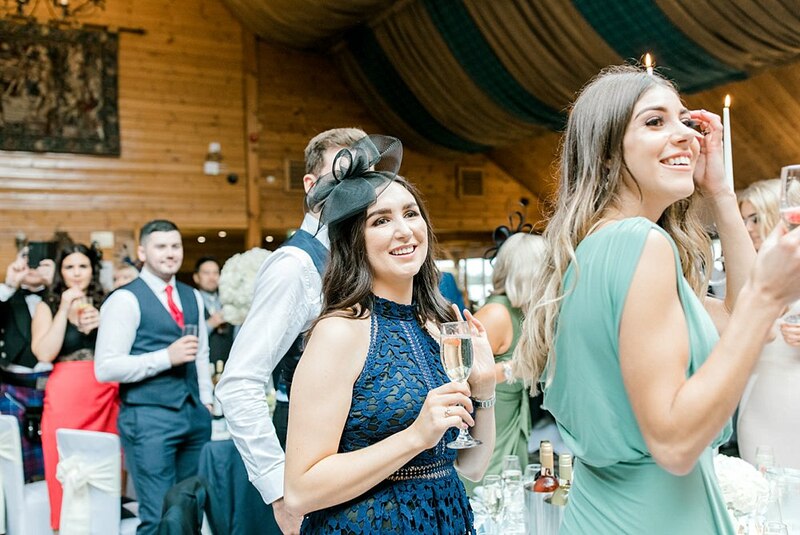 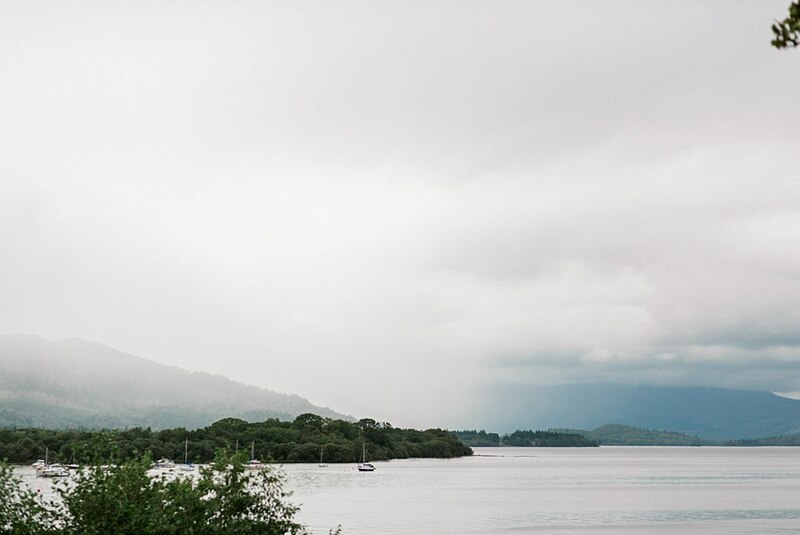 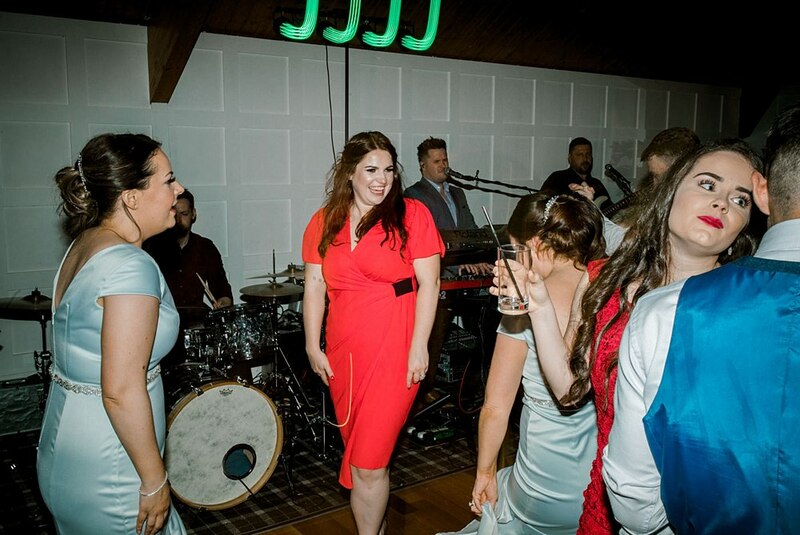 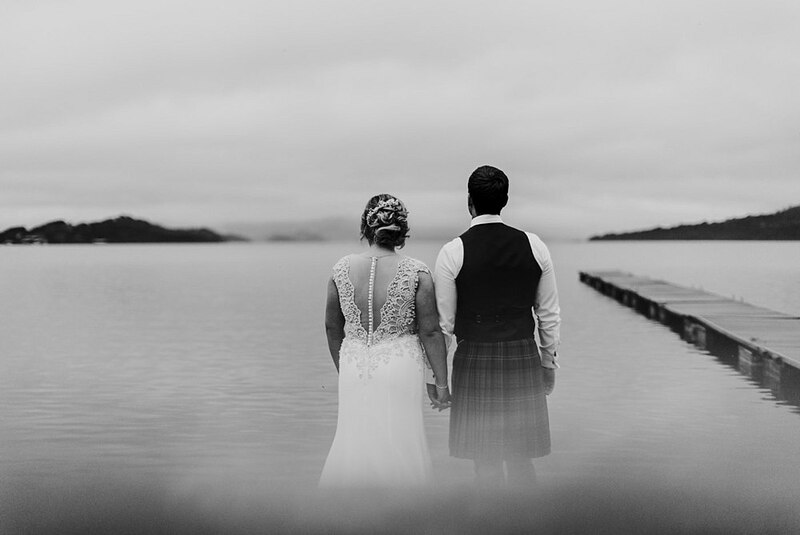 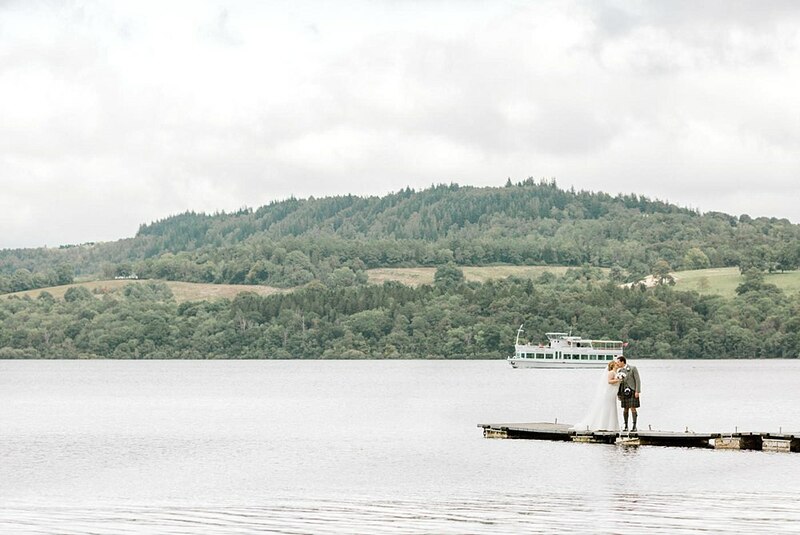 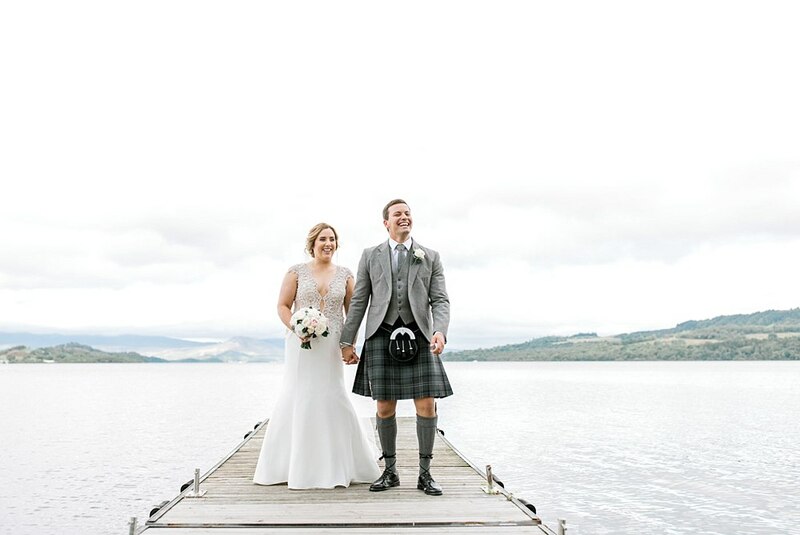 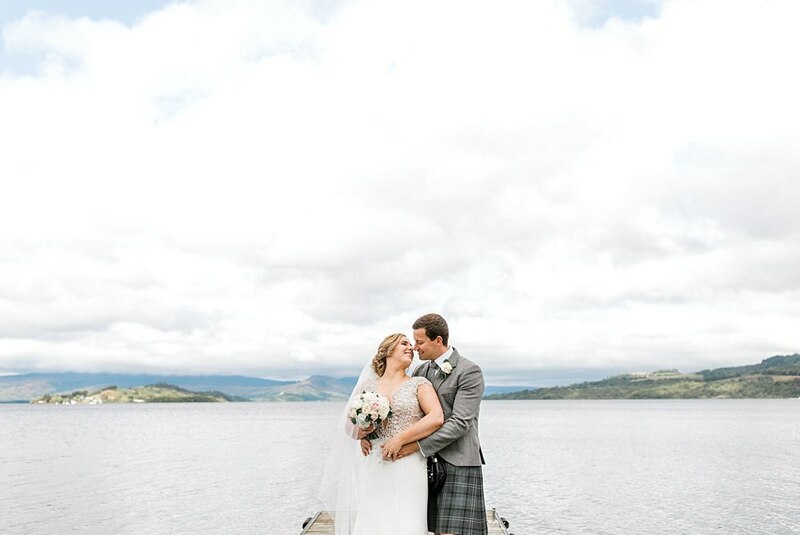 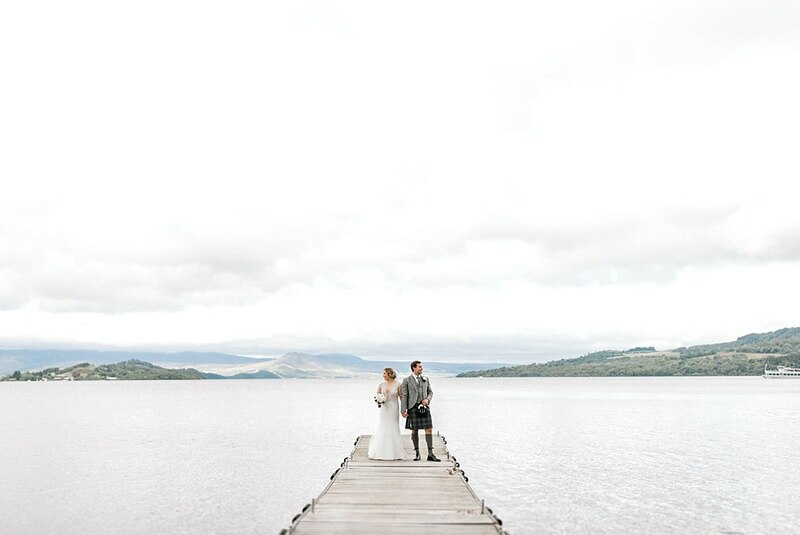 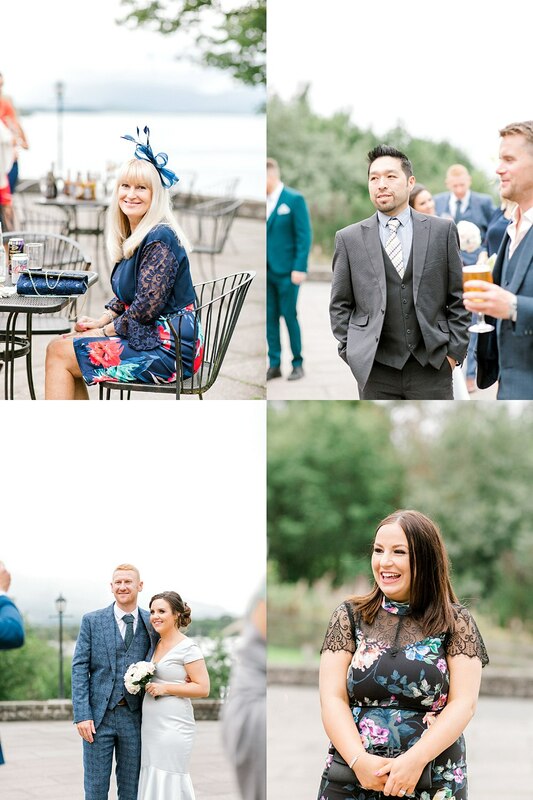 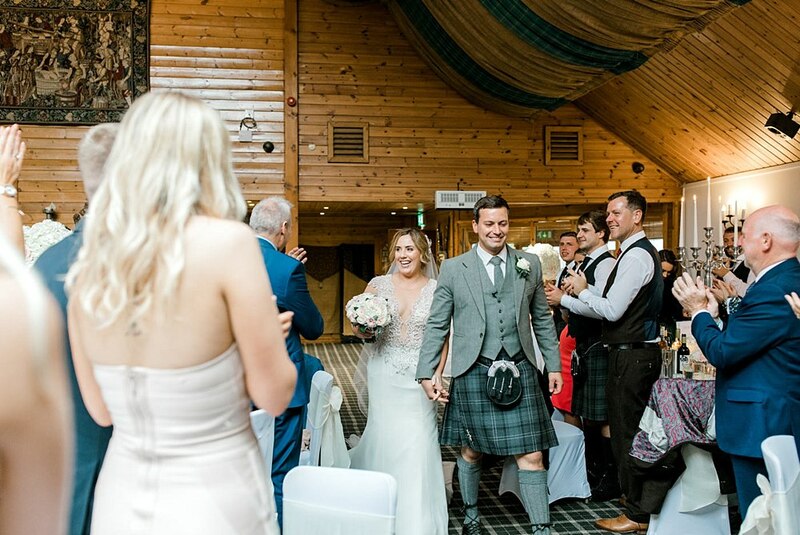 Both venues being lochside and beautiful locations creating an amazing atmosphere. 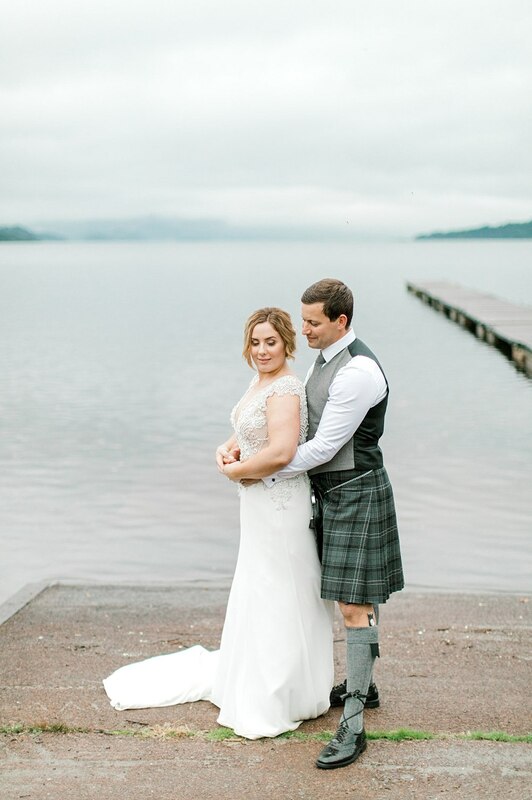 It rained but it is Scotland after all! 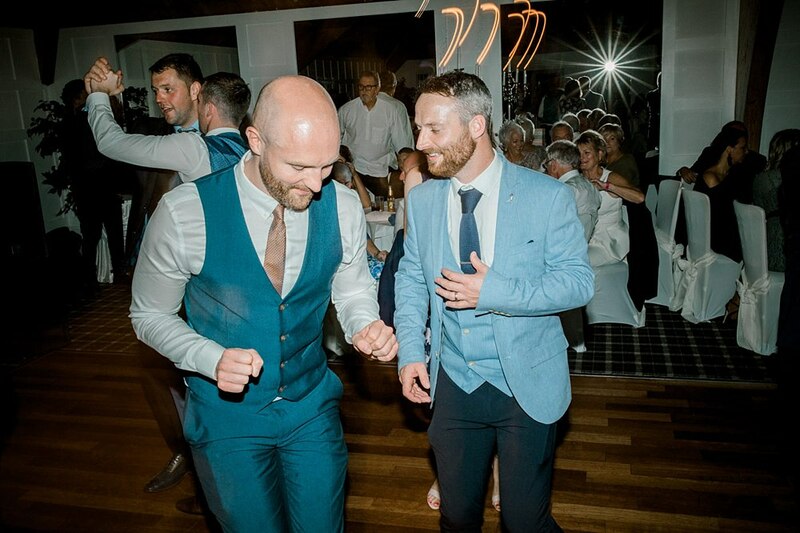 Huge congrats again to Mr & Mrs Toremar! 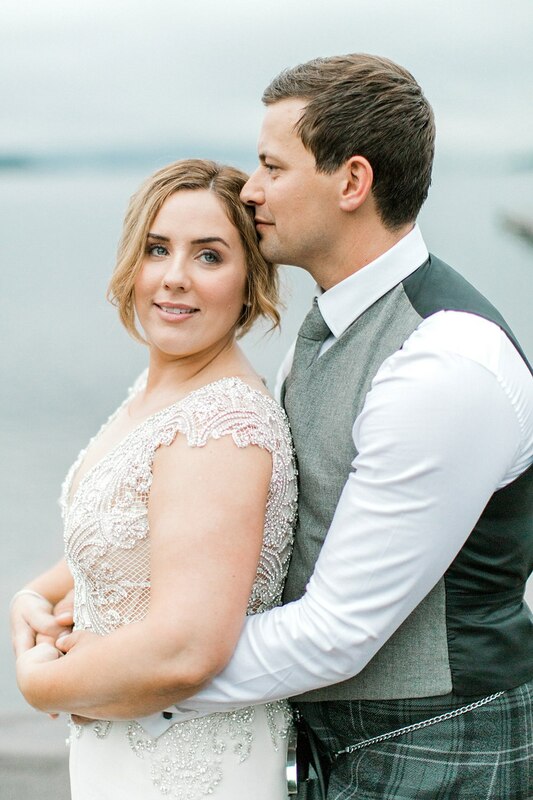 Massive shout out to these amazing suppliers!